On 28 and 29 June, EU Heads of State or Government met to discuss the most pressing issues including: migration, security and defence, jobs, growth and competitiveness, innovation and digital Europe, the long-term EU budget (MFF) and external relations. EU leaders also addressed Brexit (in an EU 27 format). They welcomed the further progress made on parts of the legal text of the Withdrawal Agreement. 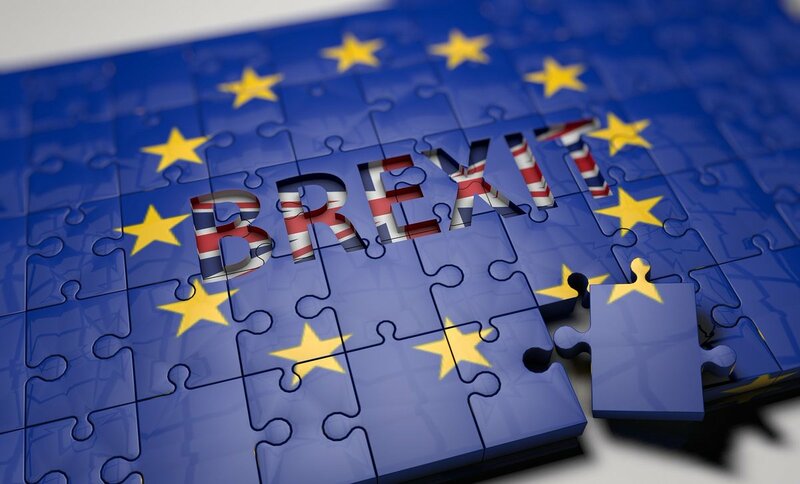 The European Council took note, however, that other important aspects still need to be agreed, including the territorial application of the Withdrawal Agreement, notably as regards Gibraltar (see also quote of the week). 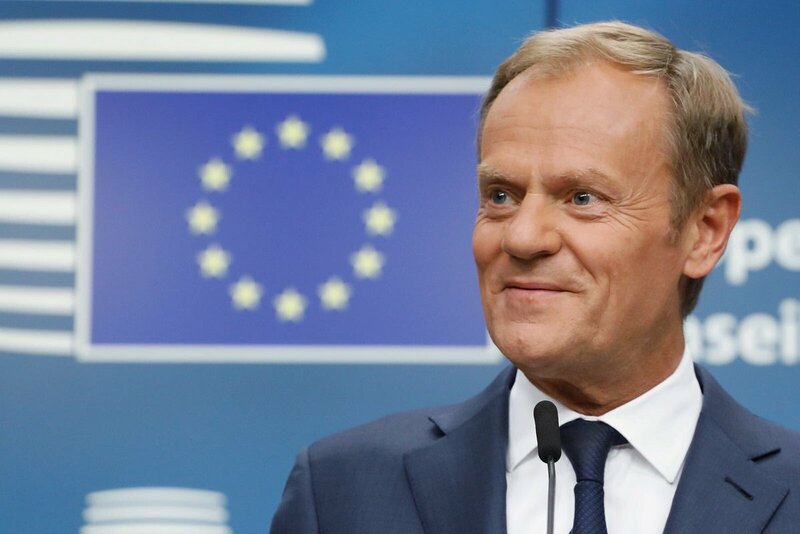 On migration, EU Heads of State or Government called for further measures to stem illegal migration and prevent a return to the uncontrolled flows of 2015. Leaders agreed that this is a challenge not only for a single member state but for Europe as a whole. They also discussed the Central and Eastern Mediterranean routes, regional disembarkation platforms, the Facility for Refugees in Turkey and the reform of EU asylum rules among other things. Before the summit, the Commission tabled a set of strategic discussion papers on migration, economic and monetary union and the EU budget. Conclusions on migration, security and defence, jobs, growth and competitiveness, innovaion and digital and other issues. On 25 June, four major online marketplaces, Alibaba (for AliExpress), Amazon, eBay and Rakuten – France signed a commitment for faster removal of dangerous products sold on their online marketplaces. The companies guaranteed to respond to notifications on dangerous products from member state authorities within two working days and to take action on notices from customers within five working days. Online sales represented 20% of total sales in the EU in 2016 (Eurostat). More and more of the dangerous products notified via the Rapid Alert System are sold online. This shows the need for all online marketplaces to step up their efforts to remove dangerous products. Are you heading to the beach this weekend? 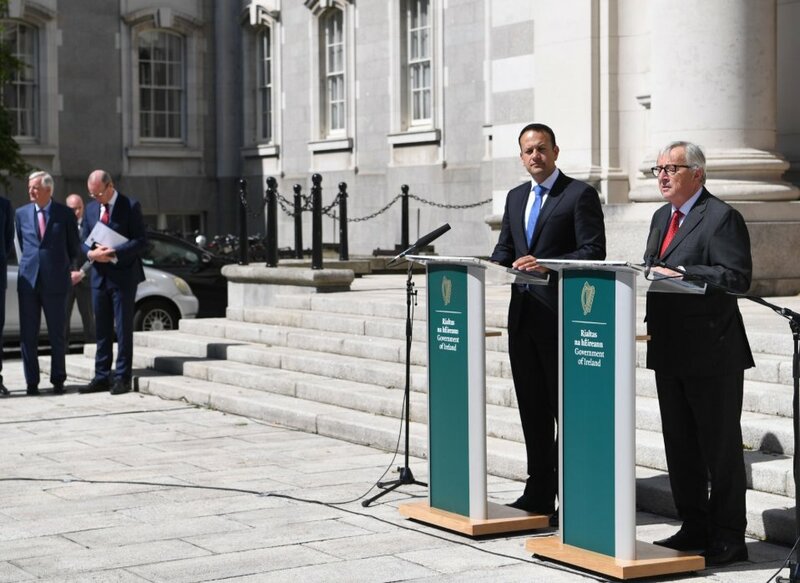 Statement by Jean-Claude Juncker at the joint press conference with Irish Taoiseach Leo Varadkar. It is a real pleasure to be back in Dublin, a city I know well, where I spent beautiful moments of my life. I remember the Dublin summit back in December ’96, then the welcome ceremony of the new Member States and so many other events. I was pleased to have a meeting with my good friend Leo because we have to discuss a certain number of issues. 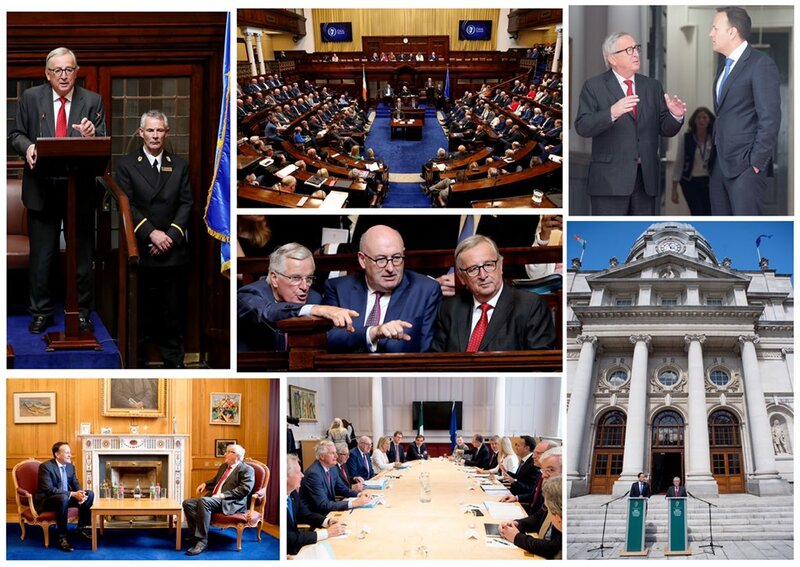 We started by discussing Brexit – not for the first time, not for the last time, but making it very clear in the view of the Commission, in my view, in Michel Barnier’s view that this is not a bilateral question between Ireland and the United Kingdom. This is an issue between the UK and the European Union as such. Sometimes at the European Parliament, some of the Members there are saying that this is not our business but that this is a bilateral business between Ireland and the UK – we do not share that view. And we wanted to make it clear again and again that Ireland is not alone. 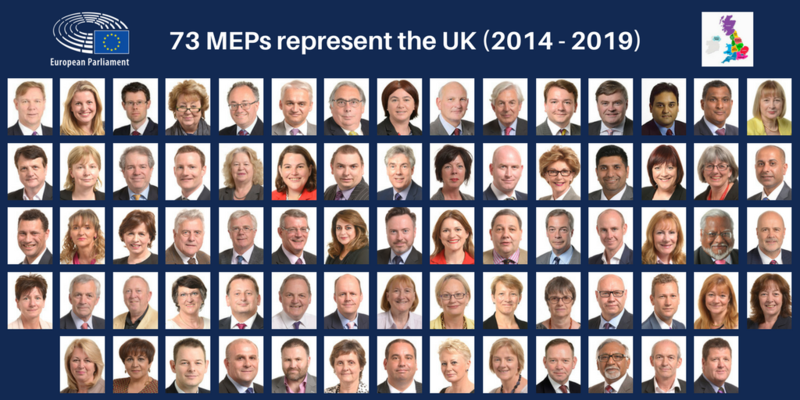 We have Ireland backed by 26 Member States and by the Commission – this will not change. I am strongly against any temptation to try to isolate Ireland and not to conclude a deal on Ireland. Ireland has to be part of the deal. Then we discussed migration. I debriefed the Taoiseach on this smaller meeting, this informal working meeting we will have next Sunday dedicated to migration, but the main point on the agenda of the formal European Council later next week will also be on migration. When it comes to migration, it is important to underline the need we have to define a European approach to the problems entailed by migration. This is not the moment for national solos, this is the moment for a European approach. In that sense, we are preparing the meetings of next week and I count on Ireland and on the Taoiseach to be as efficient as he normally is. Infographic on the EU’s ‘backstop’ proposal. the Negotiations with the United Kingdom under Article 50 TEU. This infographic presents a visual summary of the ‘Protocol on Ireland/Northern Ireland’, which is part of the draft Withdrawal Agreement published on 19 March 2018. 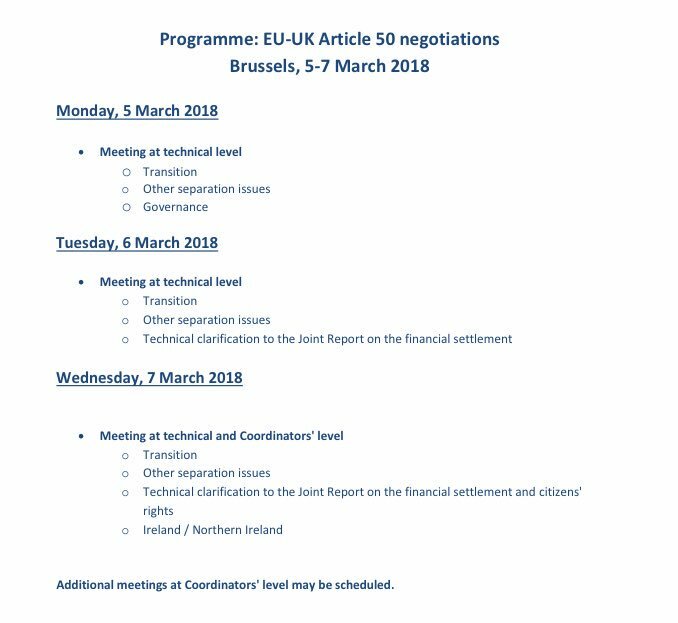 The ‘Protocol on Ireland/Northern Ireland’ operationalises in legal terms the agreement reached in the Joint Report of 8 December 2017 and the commitments undertaken by PM May in her letter to European Council President Donald Tusk of 19 March 2018. 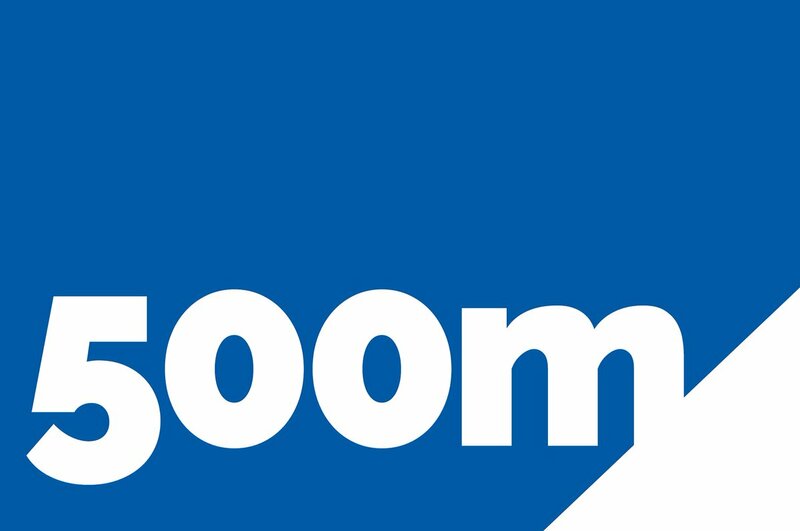 Customers are appreciating the benefits of the end of roaming charges. 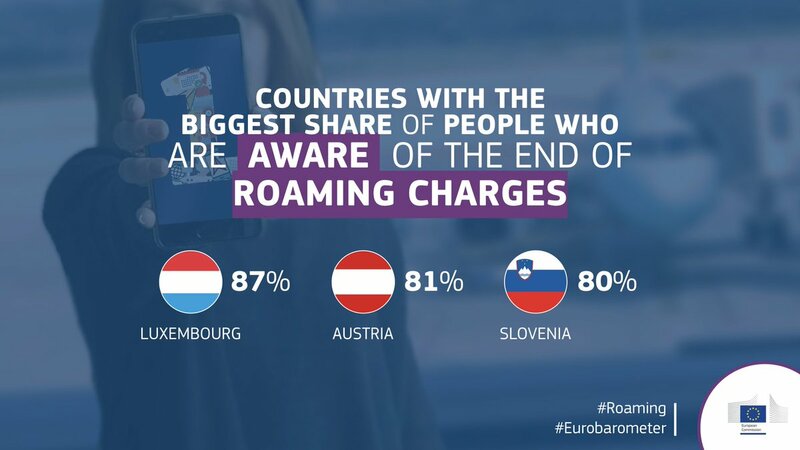 Consumption is up and the demand for mobile services while travelling in the EU is very high. It benefits consumers and operators alike. to increase the external action budget (including among other things development, humanitarian assistance and policy towards the EU’s neighbouring countries) to €123 billion. The Commission also proposed a new €10.5 billion European Peace Facility, an instrument outside the EU’s long-term budget, which will help improve the EU’s ability to prevent conflicts, build peace and guarantee international security. 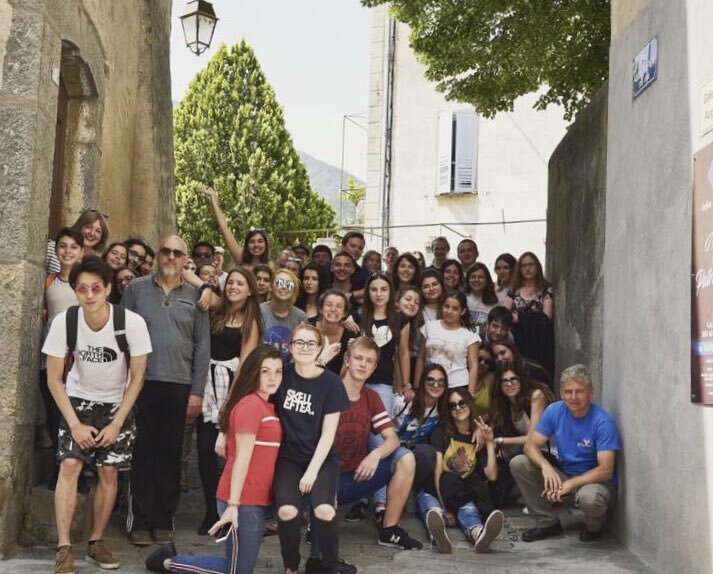 Our Erasmus+ Youth TEAM training project with partners from Portugal, Germany and Spain took place from June 4th – June 8th. During the training project we had a successful meeting with new Mayor John Boyle, Derry and Strabane District Council with our Erasmus+ Youth TEAM training project with partners from Portugal, Germany and Spain. The Europe Direct Information Centres Annual General Meeting took place on June 4th in Brussels. 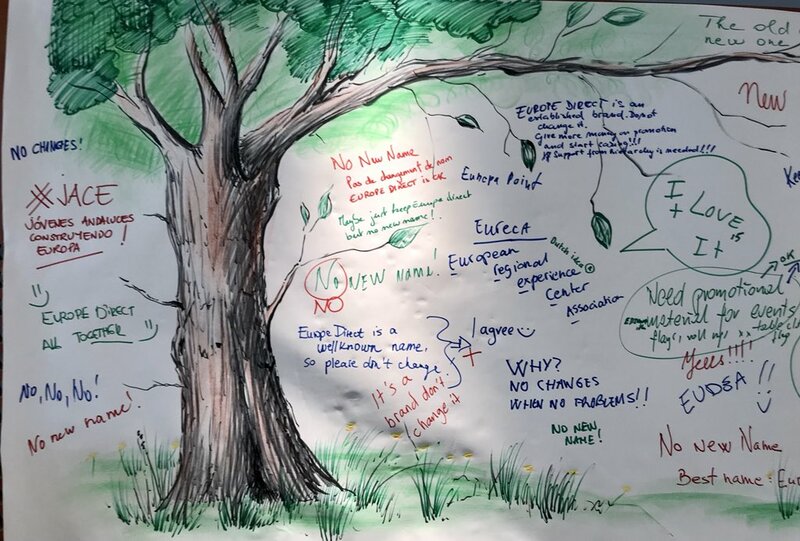 A successful AGM where I’ve met & discussed new Erasmus+ project ideas with colleagues from the Netherlands, Sweden, Croatia, France, Bulgaria, Germany, Spain, Italy, Poland and more! EDD 2018 Young Leaders Programme advocates the inclusion of youth in order to engage new voices & emerging actors in development. Check out these 16 Young Leaders and be inspired by their stories. 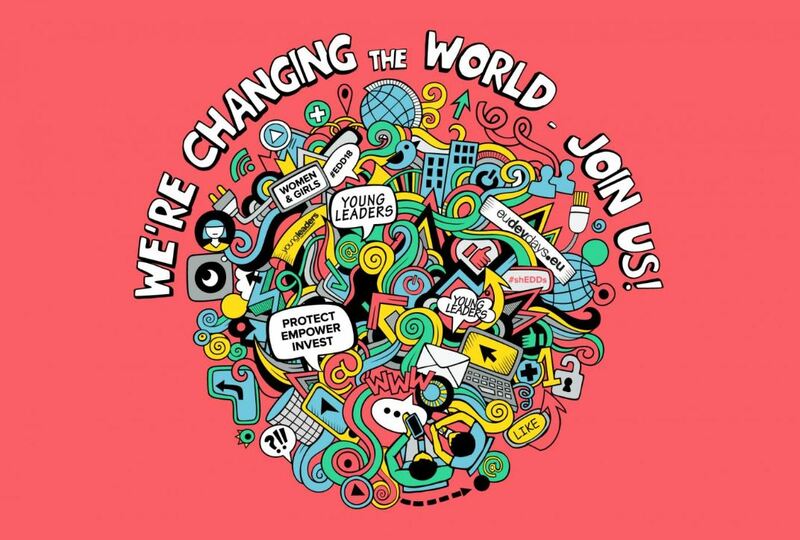 These sixteen young people from across the globe, aged between 21 to 26, have been invited by the European Commission to take part in the EDD 2018 Young Leaders Programme. The 16 Young Leaders were selected for their expertise and for their active role in the fight for gender equality and women empowerment at the local, national or regional level. 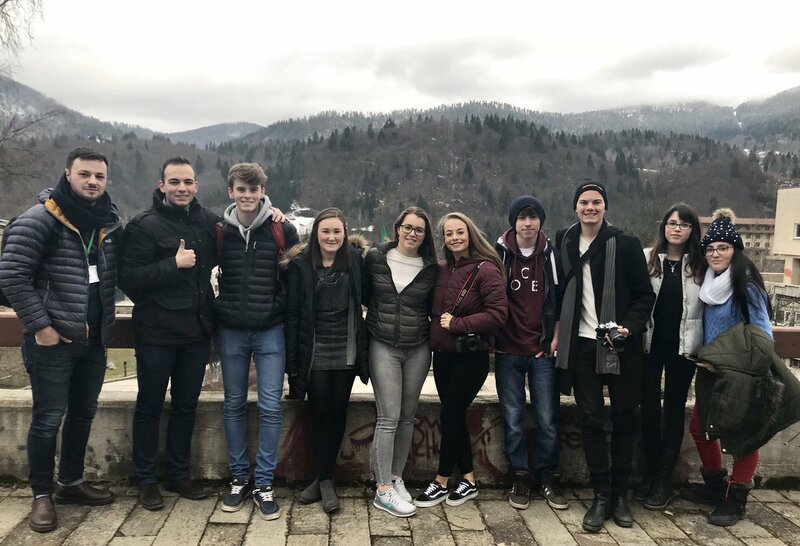 There is still time to apply for Discover EU if you are 18+ and want to explore Europe as the EU is helping around 15,000 young people receive a travel pass for this summer. 12 June Deadline. 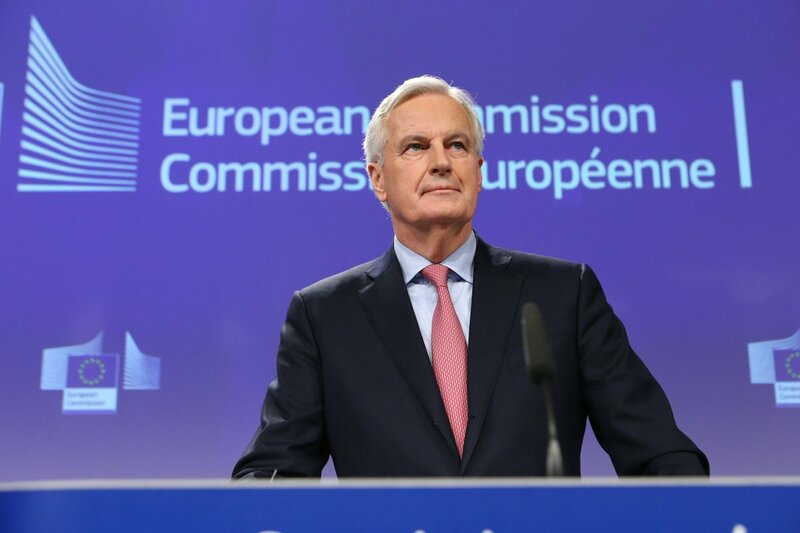 “We want an ambitious partnership with the UK that respects the autonomy of EU decision-making.” Michel Barnier makes a Brexit speech about the governance of the Withdrawal Agreement. 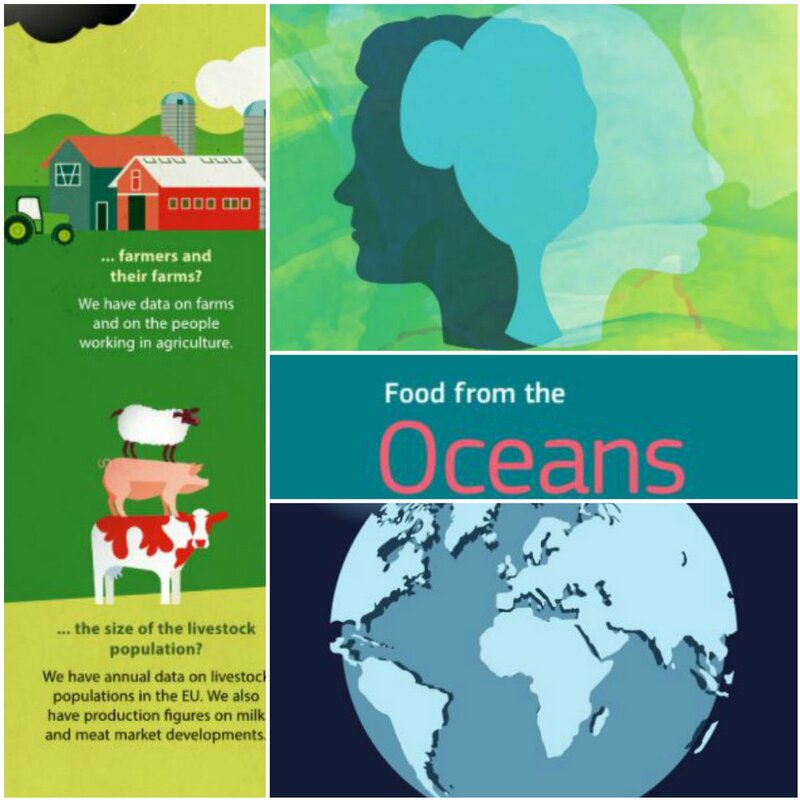 Everybody needs food – and that means that everybody needs farmers. Farming was one of humanity’s first professions, an organised way to meet the fundamental needs of each and every person on the planet. 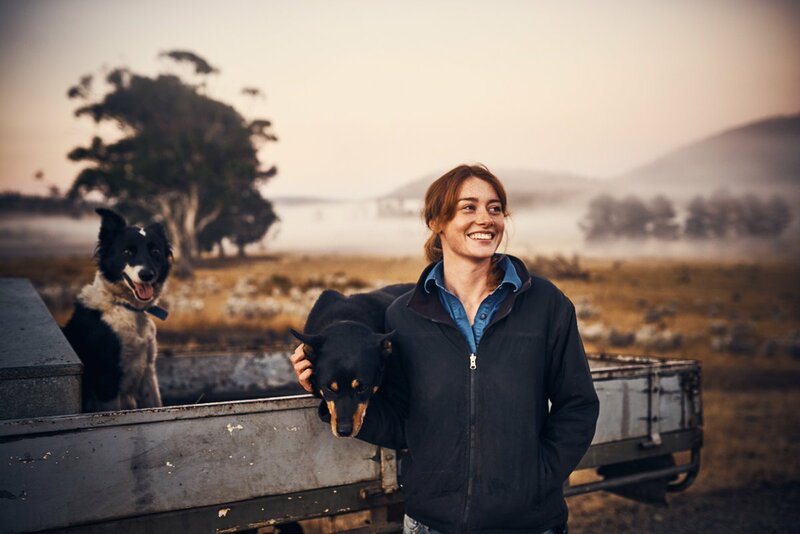 It’s this fundamental need that means that farming is just as important today as it was a the dawn of civilisation – indeed, with the exponential increase in the world’s population meaning ever more mouths to feed, it’s easy to argue that it’s never been more important. But why would anyone become a farmer, really? It’s a life of hard toil, long hours and little reward, isn’t it? Even today this is the stereotypical image of farmers, but while there is (as with any stereotype) a grain of truth in this caricature, farming is still an appealing profession for many young people. But is it appealing enough to ensure that there will be enough farmers in the future to provide the food of future generations? 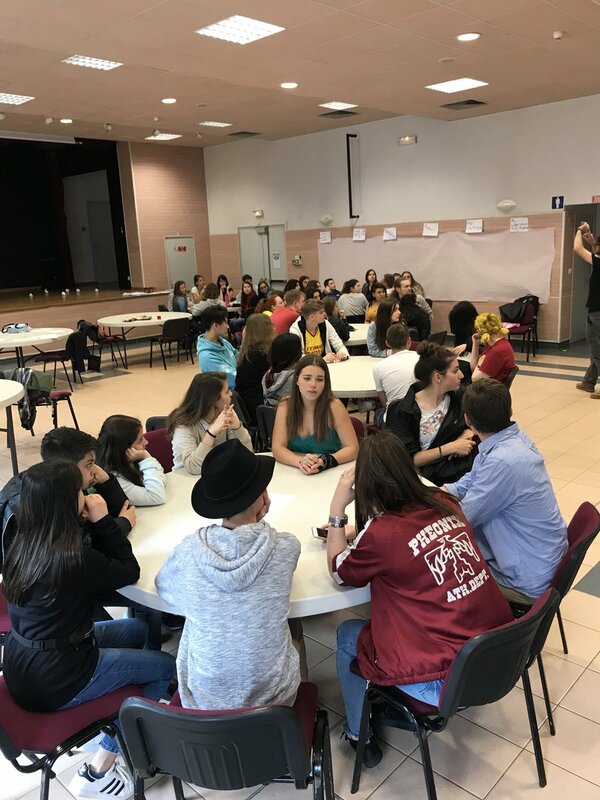 The first youth exchange for the Youth MADE Project took place in Puget-Théniers, France from May 22nd until May 26th. 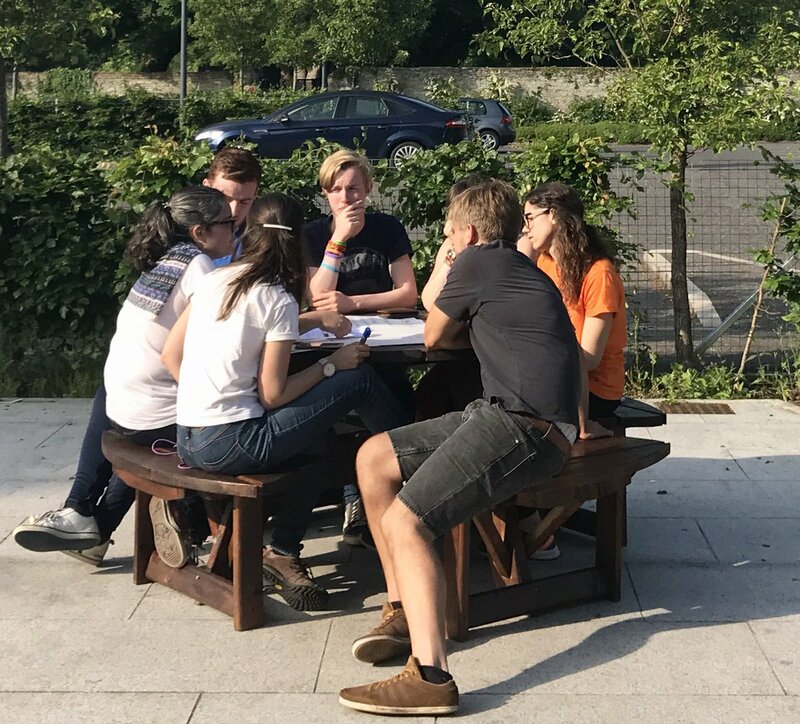 The Youth MADE project will support young people to participate in youth exchanges to explore migration, share different views to develop informed opinions and gain respect for diversity. 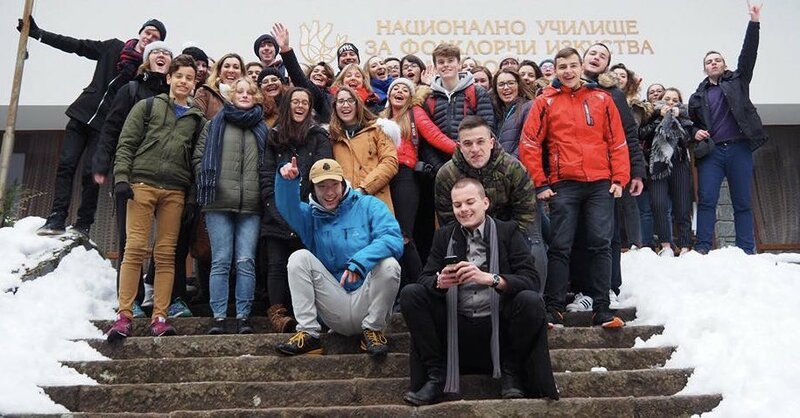 Youth taking part in the first Erasmus+ Youth MADE exchange. 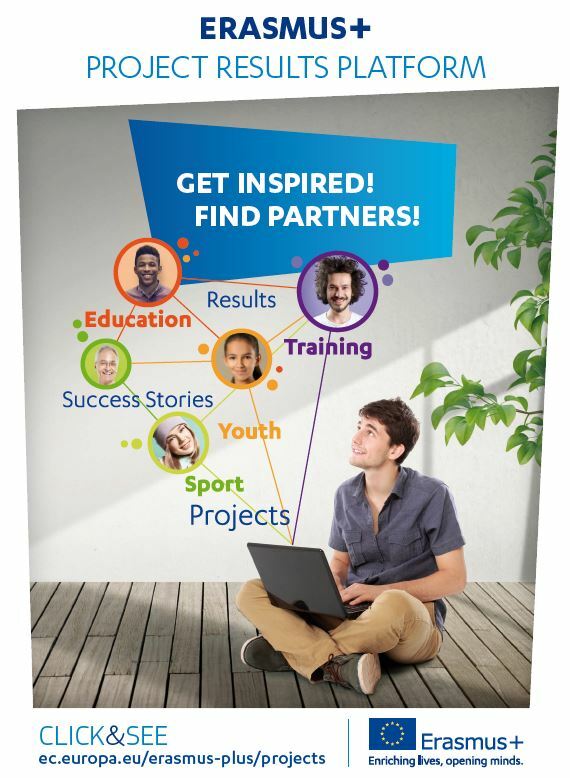 There are seven project partners involved with thw Youth MADE project. 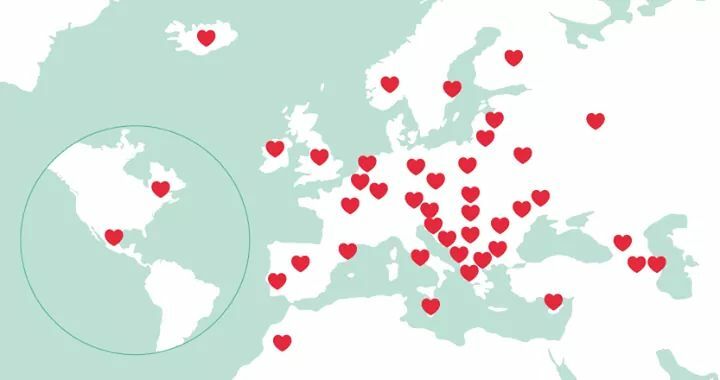 They are from Croatia, France, Italy, Poland, Slovakia, Sweden and the UK. Photographed above are some of them. Ireland has voted overwhelmingly in favour of abolishing the total abortion ban in its constitution. 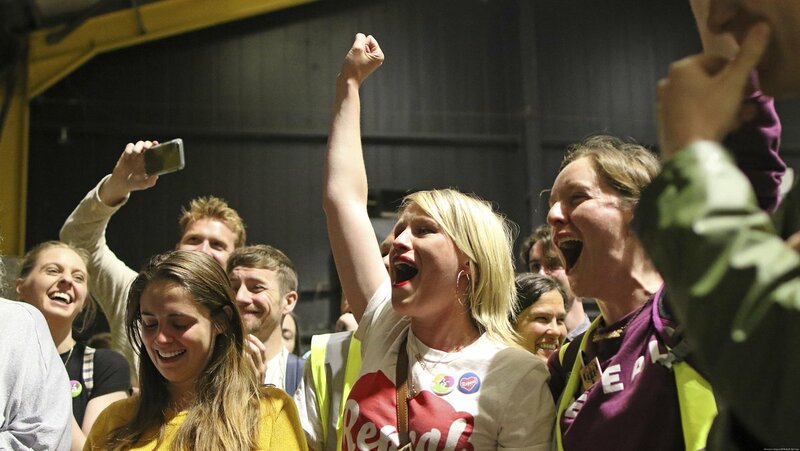 The result is a triumph for women in Ireland and a victory against populism, says Barbara Wesel. It is such a resounding victory that campaigners in Ireland are weeping with joy. After a tense last few days when the referendum seemed too close to call, it turned out to be a landslide result. Irish people voted overwhelmingly in favor of abolishing the total abortion ban in the constitution. And with this amendment, the last part of an oppressive system that subjugated women in Ireland for centuries has gone. They have achieved what has long been the norm in other European countries: giving women the right to decide for themselves whether they feel capable of having a child or not. And, a woman’s right to get medical help in her own country, without having to travel to Britain as hundreds of thousands of Irish women have done over time. On May 25th the new EU data protection rules enter into application, putting the Europeans back in control of their data. Europe asserts its digital sovereignty and gets ready for the digital age. 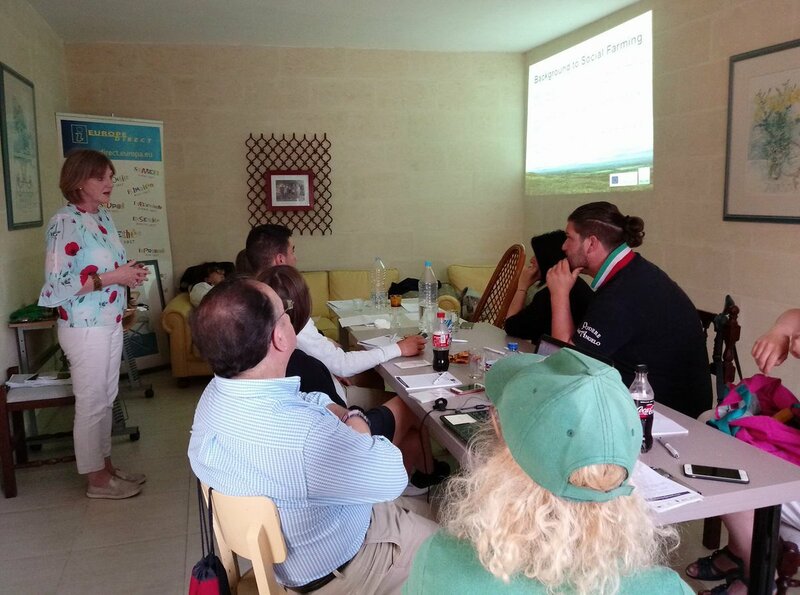 The aim of the project is to provide farmers involved in multifunctional farms with the skills and competencies required to fulfill their role of promoting and informing people about agriculture through non formal education. The project will use the experiences of farmers across the partner regions who offer services/ activities to develop training to provide farmers with the necessary skills to develop or improve these services/ activities on their farms. 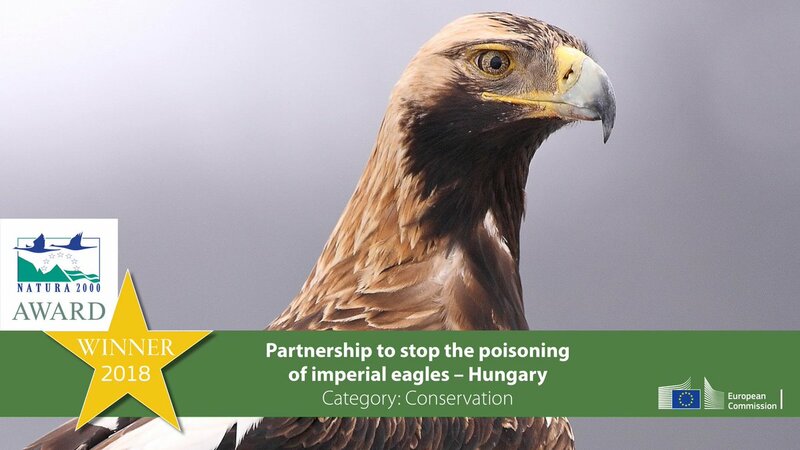 EU Environment are happy to announce that the winning project in the ‘Conservation’ category in the Natura 2000 awards is a partnership that works to stop the poisoning of Imperial Eagles in Hungary! Congrats to the dedicated team! May 17th is International Day Against Homophobia, Transphobia and Biphobia, we stand with all LGBTI persons, who should the same freedoms and protection as anyone else without fear of violence or discrimination. 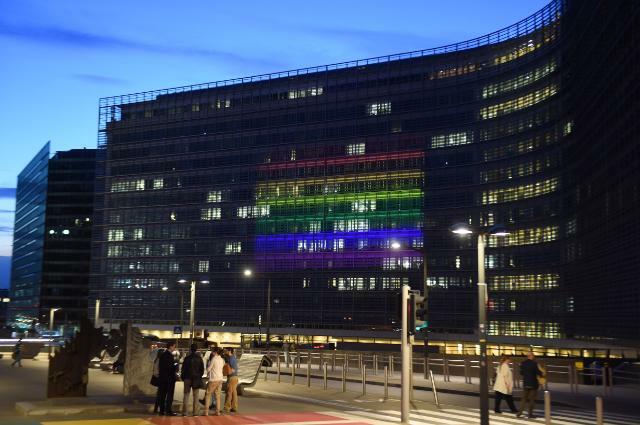 To tackle the discrimination against LGBTI people in the EU the European Commission has put forward the ‘List of actions to advance LGBTI equality‘. The actions outlined in this list cover all the main policy areas; effectively aiming to mainstream LGBTI equality. The policy areas included are:non-discrimination, education, employment, health, free movement, asylum, hate speech/hate crime, enlargement and foreign policy. The Council adopted the first ever conclusions on LGBTI equality in June 2016 requiring the European Commission to annually report on the implementation of the list of actions. The first annual report on the implementation of the List of Actions was published in February 2017, which provides an overview of the actions undertaken to advance LGBTI equality in 2016 and the ongoing efforts and commitment of the European Commission in this area. The second annual, covering 2017, was presented on the 1st of March 2018, at the occasion of Zero Discrimination Day. 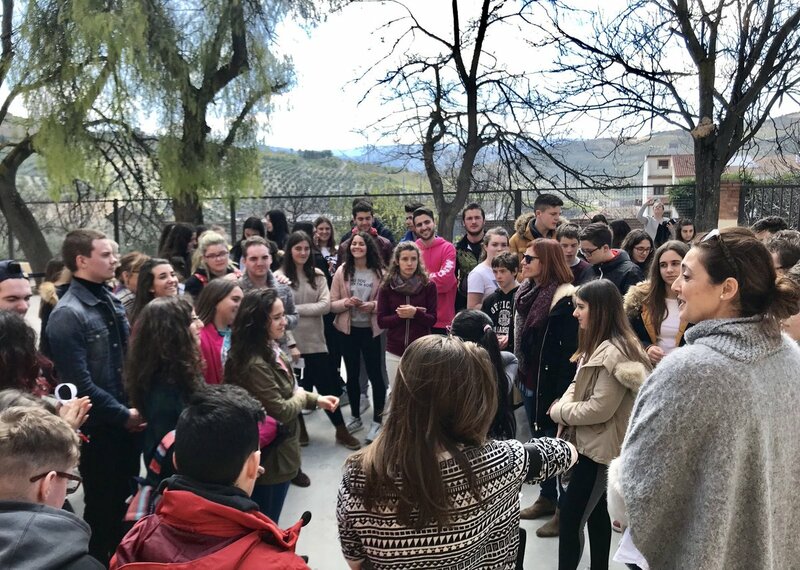 Young people who are not informed about their rights or don’t know how to make use of them are more vulnerable – We have joined forces with ERYICAYI & EYCA to make sure youth information is accessible to everyone! 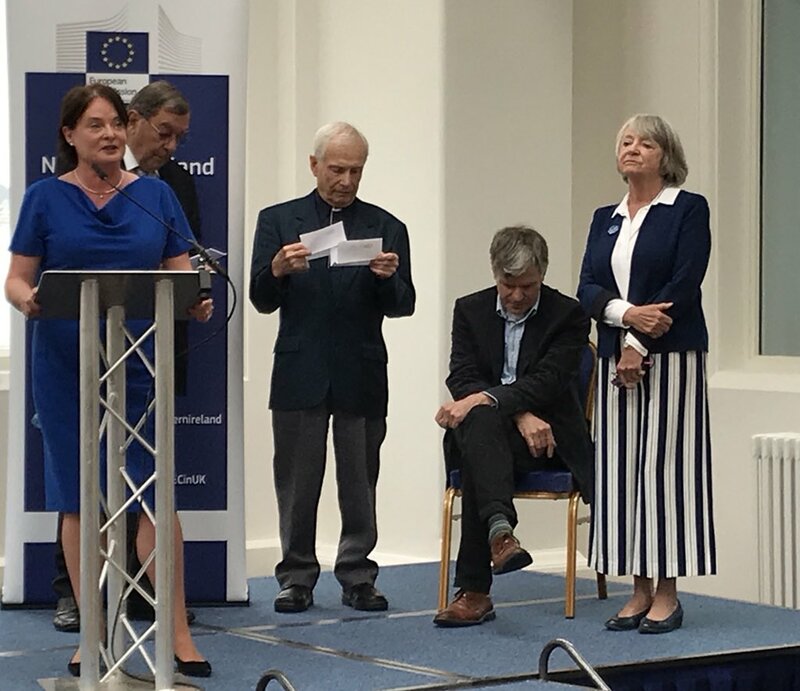 EU day was May 9th and we celebrated with present and past Heads of the EU Commission Representation Office in Belfast. The EU will help thousands of cities & villages in Europe to offer free wifi in public spaces. Nearly 16.000 municipalities have already registered. The first call for applications opens on 15 May. The budget of the WiFi4EU scheme is EUR 120 million between 2017 and 2019. It will support the installation of state-of-the-art Wi-Fi equipment in the centres of community life. No summer plans yet? 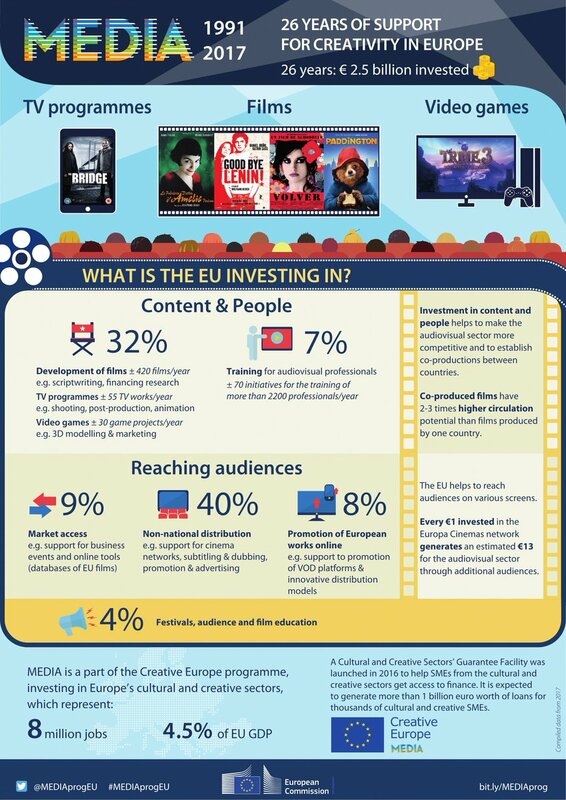 What about participating in the EU in my Region campaign & discovering great EU-funded projects? 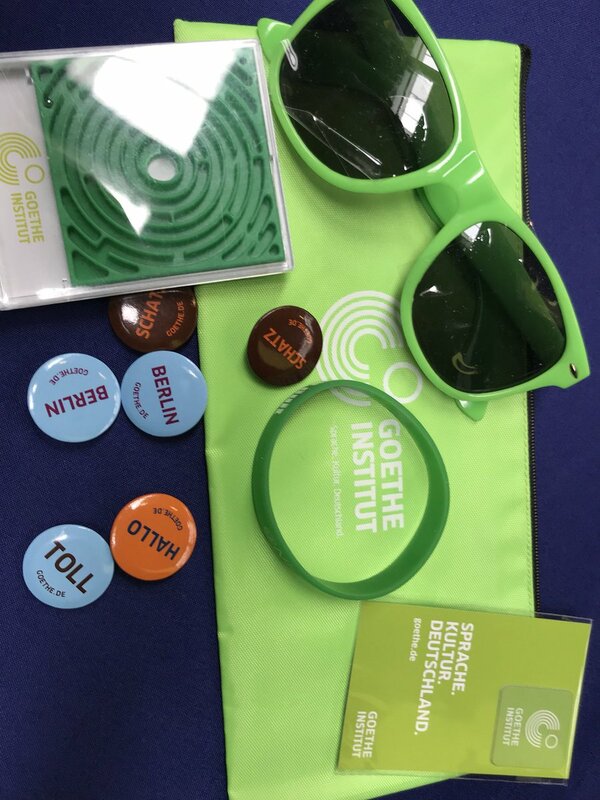 Take a picture , write a blog , test your knowledge AND win great prizes! What does Europe do for people with autism and their families? 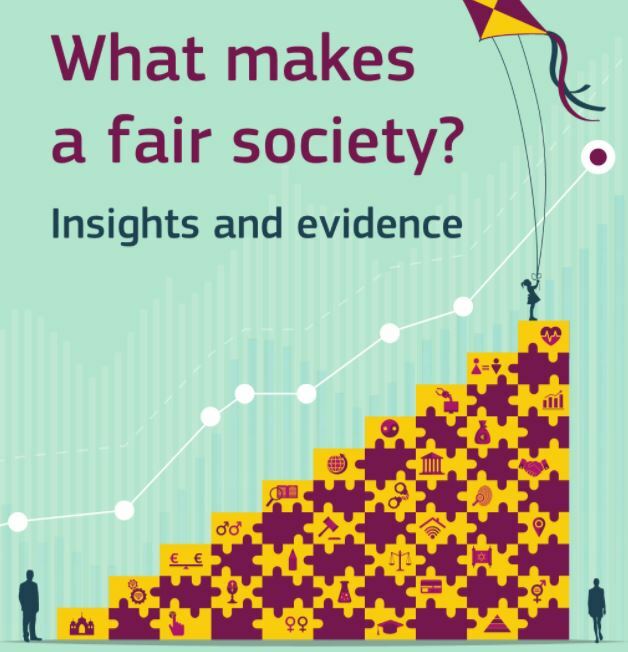 With European elections coming up in May 2019, you probably want to know how the European Union impacts your daily life, before you think about voting. 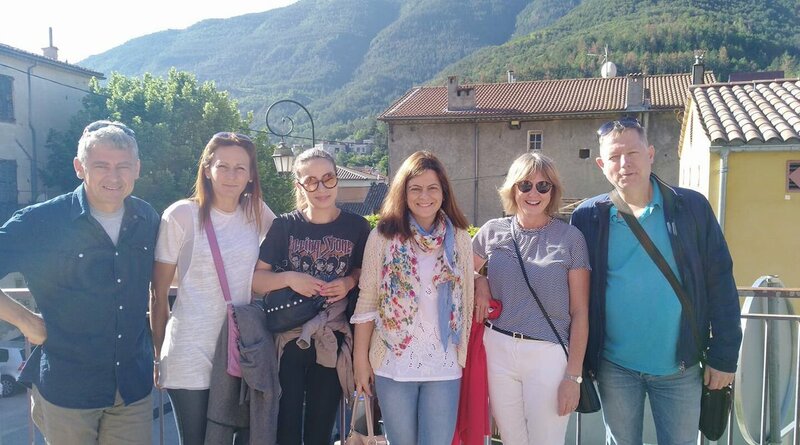 In the latest in a series of posts on what Europe does for you, your family, your business and your wellbeing, we look at what Europe does for people with autism. Are you, or is someone you know, one of the 0.6 % of the EU population that may be affected by autism spectrum disorders? Autistic people experience difficulties interacting and communicating with others, which can go from mild (as in Asperger’s syndrome), to disabling. Autism usually appears in early childhood and may cause problems in social, occupational or other important areas of everyday life. Meeting inspiring women in Konya, Turkey as part of Erasmus+ project to share how to support women return to work. 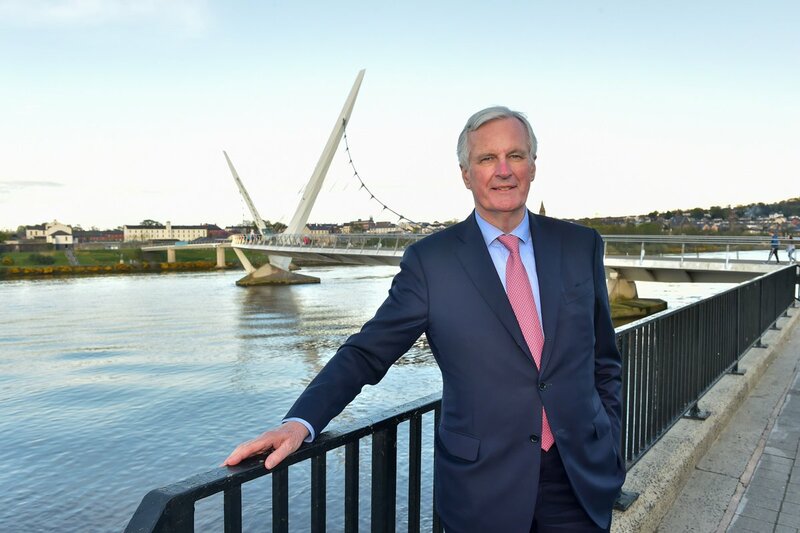 Michel Barnier in Ireland and Northern Ireland. 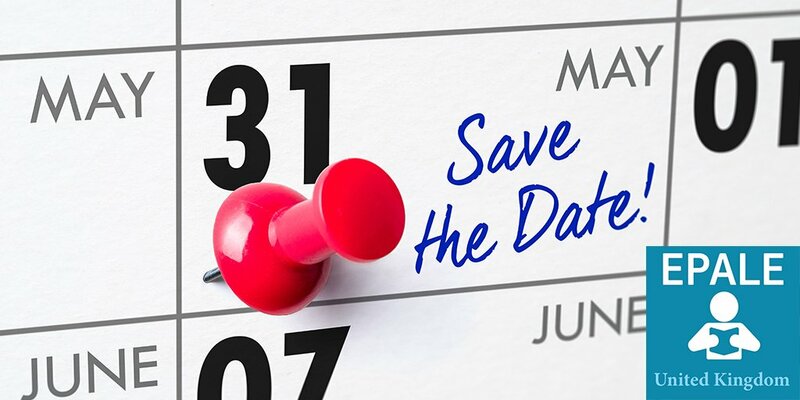 Put the date in the diary for the next EPALE online discussion on 31 May! We want to hear your views on Migrant Education and how adult learning can foster tolerance and cultural understanding. Animal testing for cosmetics is banned in the EU. MEPs care about animal welfare and advocate a global ban. Guinea pigs, rats, and rabbits can sleep safe and sound in Europe after the last deadline specified in the Cosmetics Regulation entered into force across the European Union, forbidding the industry from using animal testing. 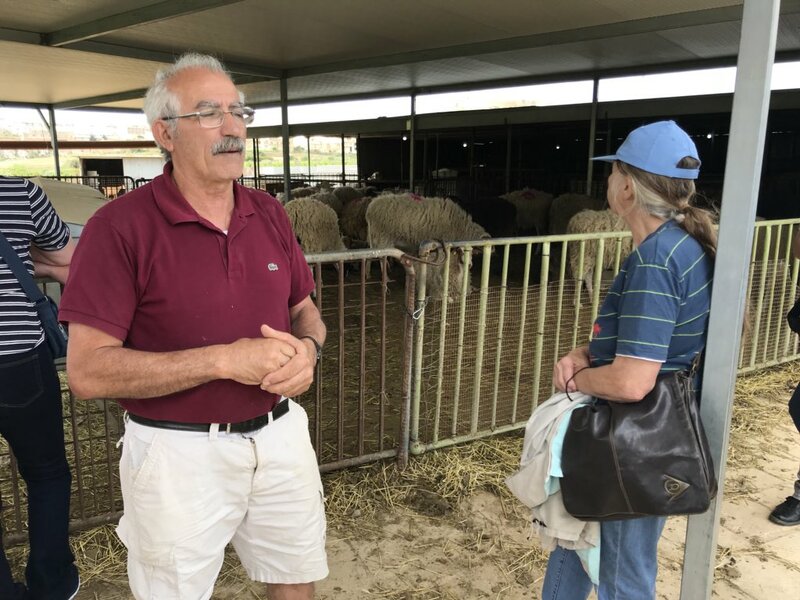 Tonio Borg, the European Commissioner in charge of Health and Consumer policy, said the marketing ban was an important signal of the value that Europe attaches to animal welfare. “The Commission is committed to continue supporting the development of alternative methods and to engage with third countries to follow our European approach. This is a great opportunity for Europe to set an example of responsible innovation in cosmetics without any compromise on consumer safety,” Borg said in a statement. Stronger EU rules on data protection mean people have more control over their personal data and businesses benefit from a level playing field. 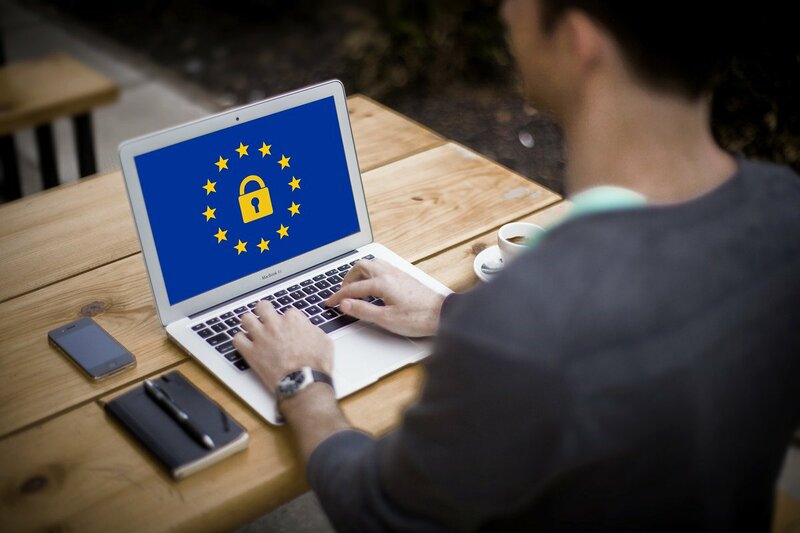 General Data Protection Regulation will enter into force in less than a month! 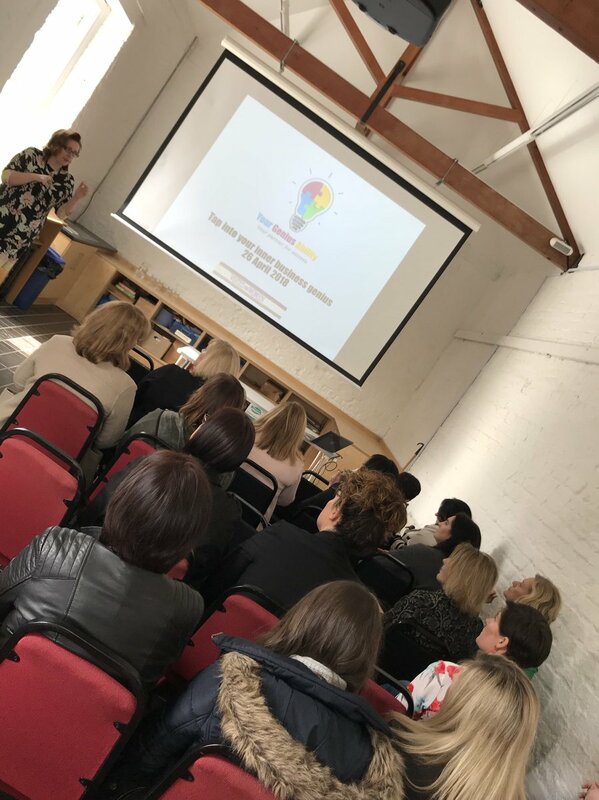 On April 26th The Network for Enterprising Women Spring conference took place with inspiring women speakers! 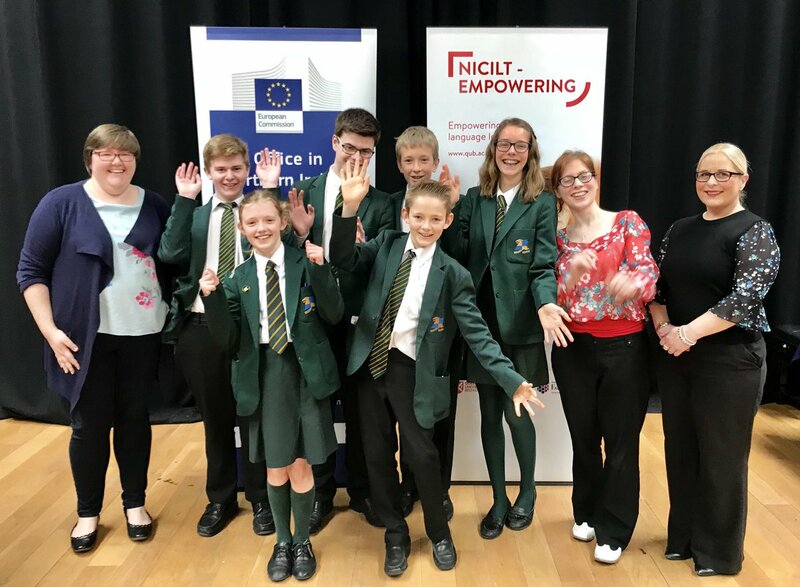 The National Agency for Erasmus+ in the UK, a partnership between the British Council and Ecorys UK, remains wholly committed to the Erasmus+ programme and its benefits. 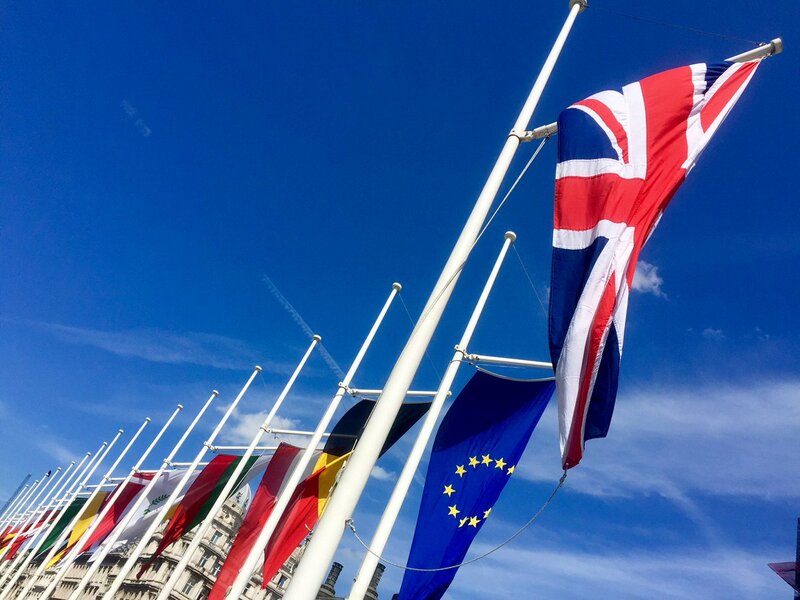 The National Agency strongly supports continued full membership of the programme for the UK through to 2020 as planned, under the proposed Brexit implementation period, so that at least 250,000 people across the UK have the chance to study, train or volunteer abroad, and that UK organisations can continue to collaborate on international projects. 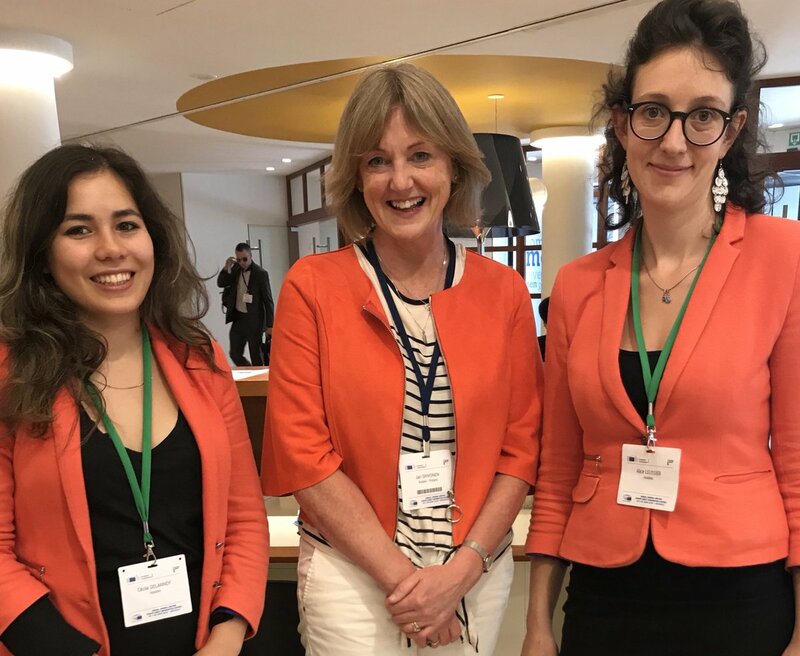 We have been working closely with the UK National Authority (the Department for Education) to ensure that accurate information on Erasmus+ activity in the UK is provided to UK Government. 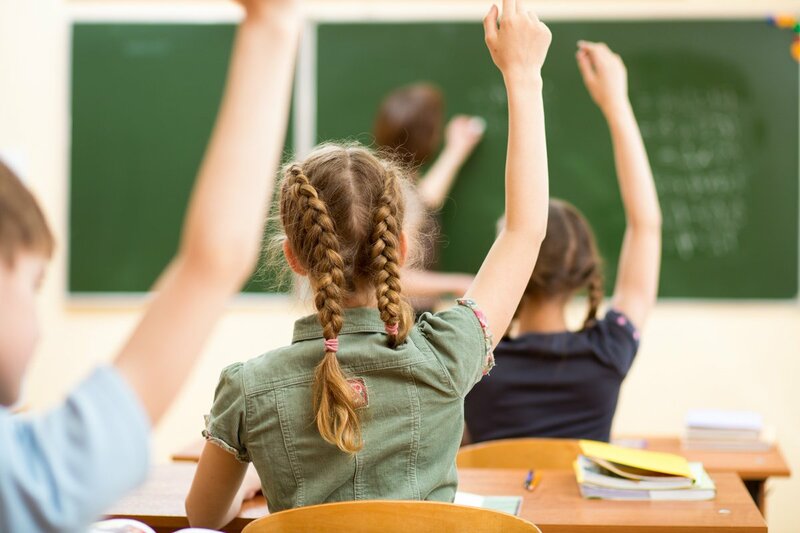 The National Agency has a mandate to cover all sectors of the programme, and will continue to liaise with UK Government to ensure that higher education, vocational education and training, schools, adult education and youth activities are represented equitably. 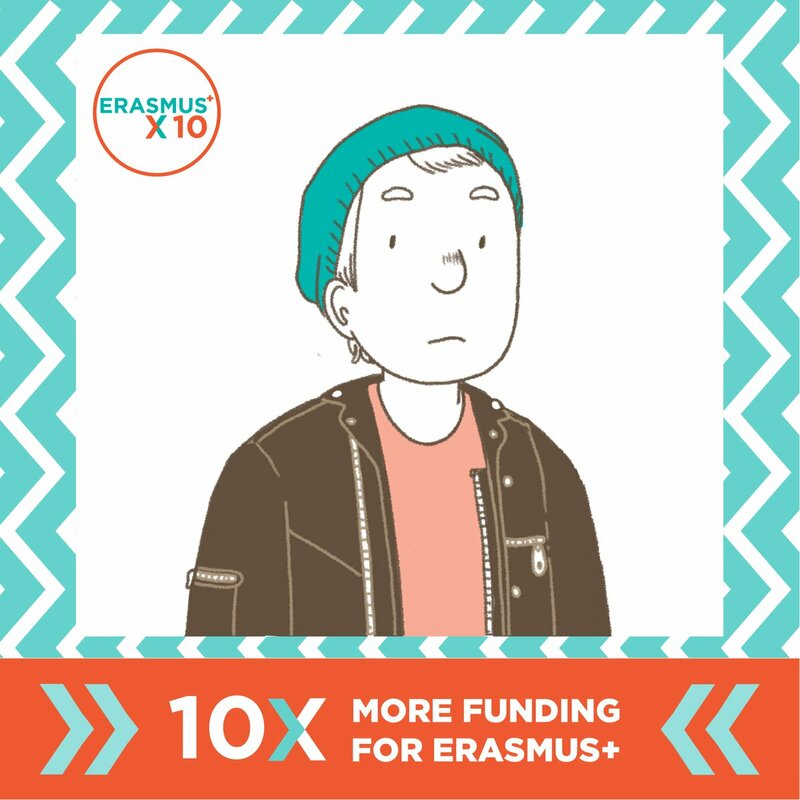 We will continue to update our website www.erasmusplus.org.uk as information becomes available and remain the most accurate source of information on Erasmus+ in the UK for our beneficiaries. 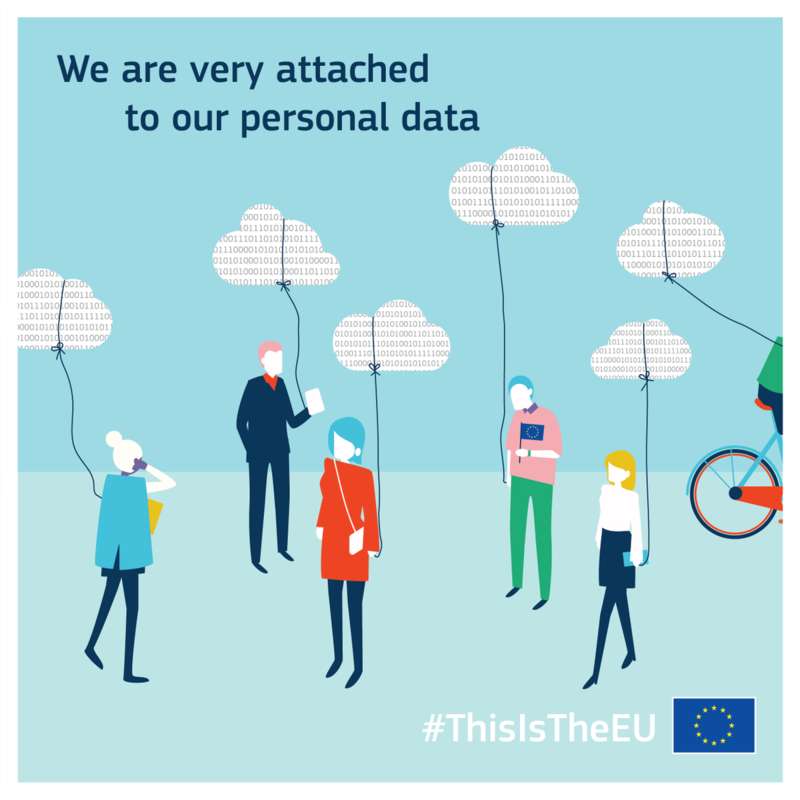 Today, the European Commission is putting forward a set of measures to increase the availability of data in the EU, building on previous initiatives to boost the free flow of non-personal data in the Digital Single Market. Data-driven innovation is a key enabler of market growth, job creation, particularly for SMEs and startups, and the development of new technologies. 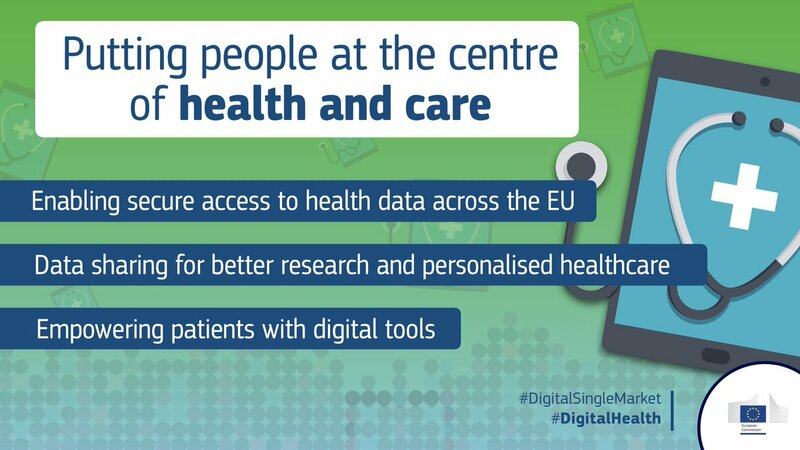 It allows citizens to easily access and manage their health data, and allows public authorities to use data better in research, prevention and health system reforms. 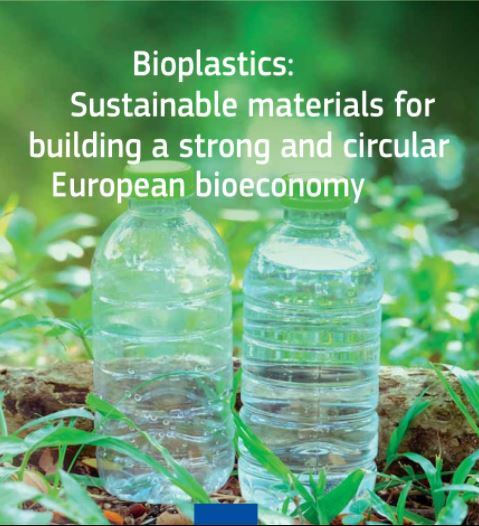 Bioplastics are becoming a crucial component in the drive to create a fully sustainable and circular bio-economy. The EU has been actively supporting the development of these materials through ambitious and collaborative research that aims for a greater uptake that will help transform Europe’s plastics’ industry over the coming years. Plastics are increasingly problematic from an environmental and sustainability perspective. It is estimated that by 2050, the world’s oceans could contain more plastic than fish (by weight) and that plastics production will account for a greatly increased share of global oil use and GHG emissions. The current system of plastics production is mainly linear, with heavy reliance on non-renewable, fossil feedstock, has low levels of re-use and recycling, and suffers from high levels of leakage into the surrounding environment. The EU, through its circular economy (CE) action plan, is dedicated to stimulating Europe’s transition to a circular economy that will boost competitiveness, foster sustainable economic growth and result in the creation of new jobs. As a major source of growth and jobs, the European plastics industry must also be included in this transition – for this purpose, the European Commission is due to adopt a new strategy on plastics as part of the CE action plan by the end of 2017. Bioplastics can play an important role in this transition. Encompassing a whole family of materials with different properties and applications, bioplastics can be made from renewable resources such as crops and wood, or from waste streams such as the residues of food processing. 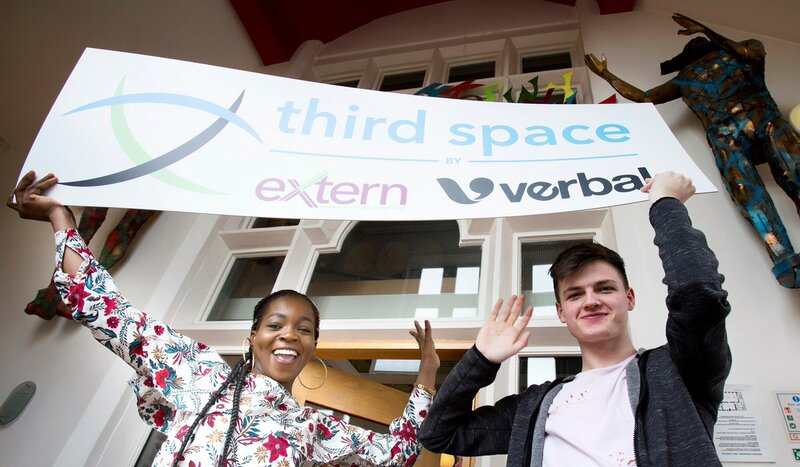 Third Space is a new cross border project being delivered by Extern, the leading social justice charity and Verbal the lead organisation promoting the power of the spoken and written word. The project will transform the lives of 800 children and young people identified as being vulnerable and at risk. Across key locations project leaders will be working with young people, opening them up to new opportunities by promoting self-esteem and resilience. 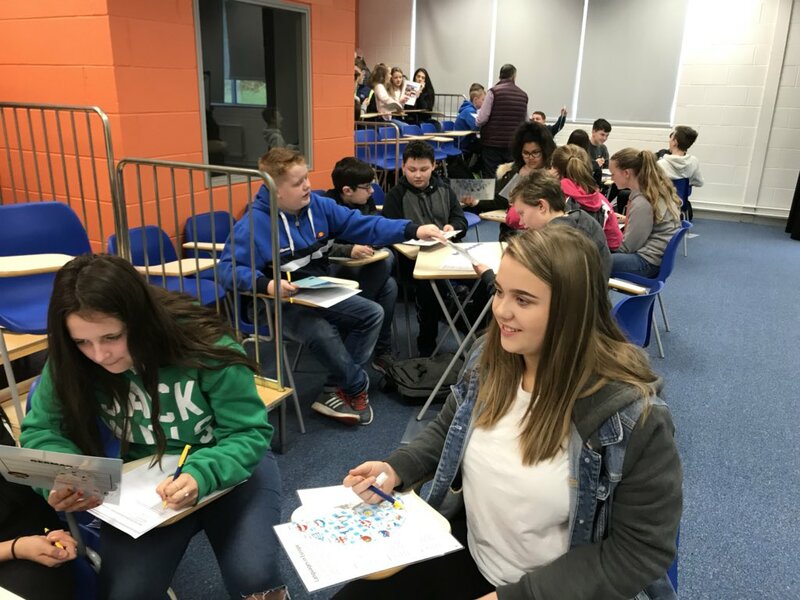 During the 26-week programme participants will use digital media and info graphics to help tell their story, with people from a variety of backgrounds, they will learn new skills, have shared experiences and take part in residentials. 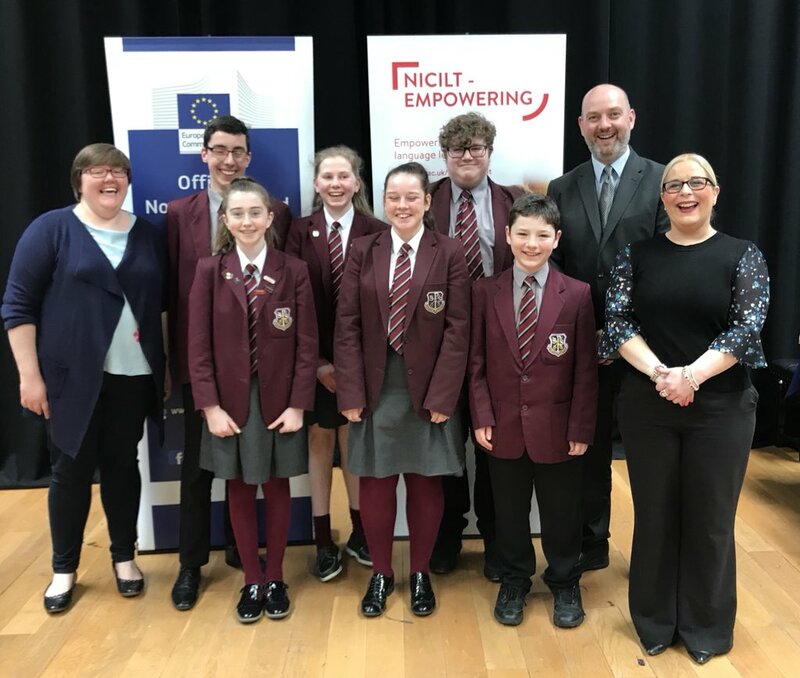 The Third Space project is supported through €3.99m of EU funding under the PEACE IV Programme, managed by the Special EU programmes Body (SEUPB). Referrals are welcome from agencies and organisations working with young people from diverse religious and cultural backgrounds. Referrals from organisations that support young people from the most marginalised and disadvantaged parts of society are particularly welcome. 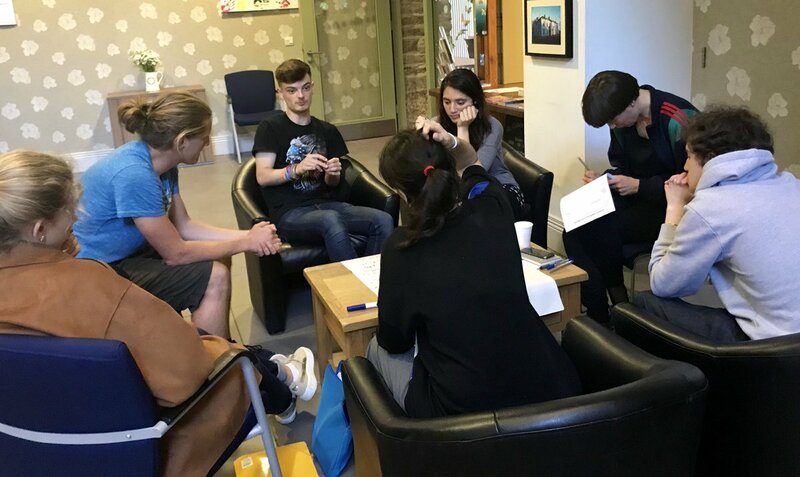 The Third Space may benefit young people in need of mental health support, those who are long term unemployed, young people living on interfaces and those living in rural isolation. Applications and referrals will be admitted on a rolling basis. 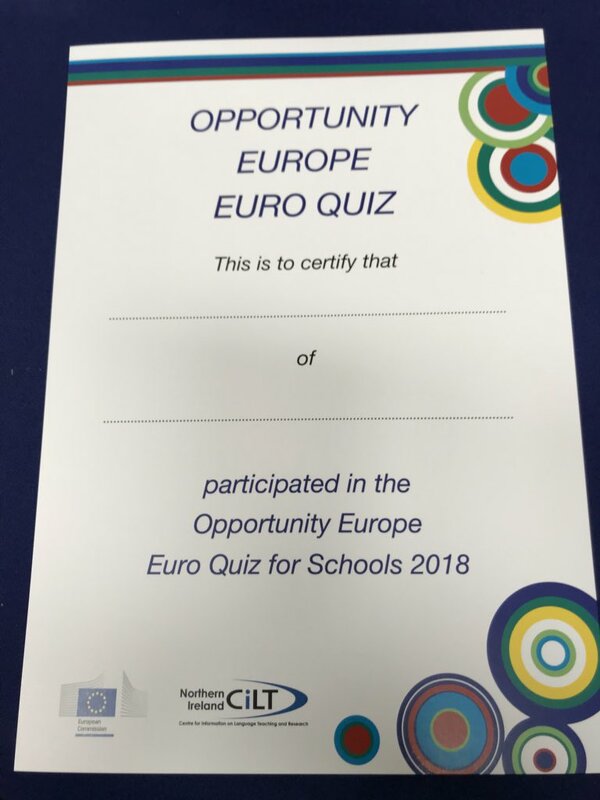 On April 24th we had the Armagh heat of Euro Quiz. Here are some pictures of the certificates, spot prizes, participants, runners up and winners. 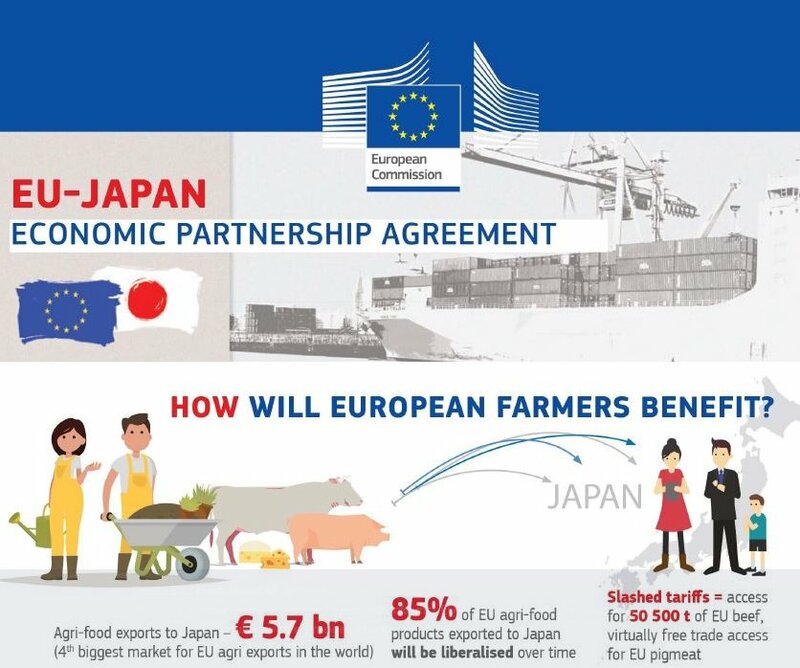 How will European farmers benefit from EU-Japan Economic Agreement? In 2013 EU governments instructed the European Commission to start negotiations with Japan. On 6 July 2017 the European Union and Japan reached an agreement in principle on the main elements of the EU-Japan Economic Partnership Agreement. On 8 December 2017, the negotiations were finalised. 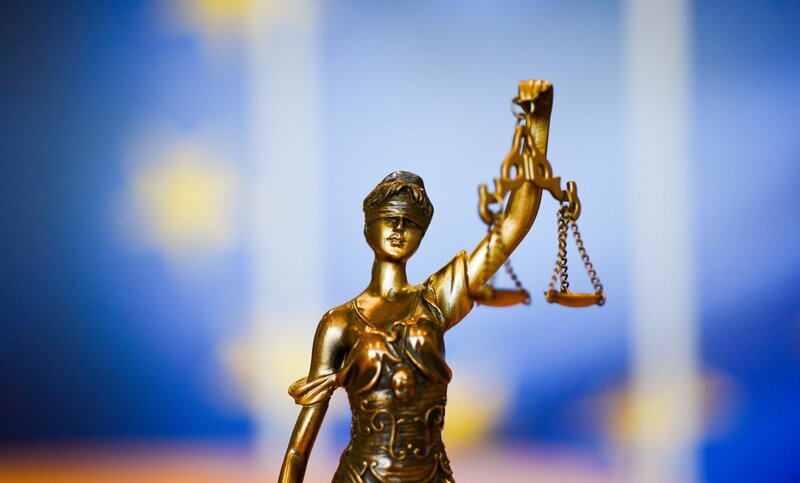 After the legal verification and translation processes, the European Commission can then submit the agreement for the approval of the European Parliament and EU Member States. The European Commission has now proposed to the Council and then the European Parliament that they approve the EU-Japan EPA. 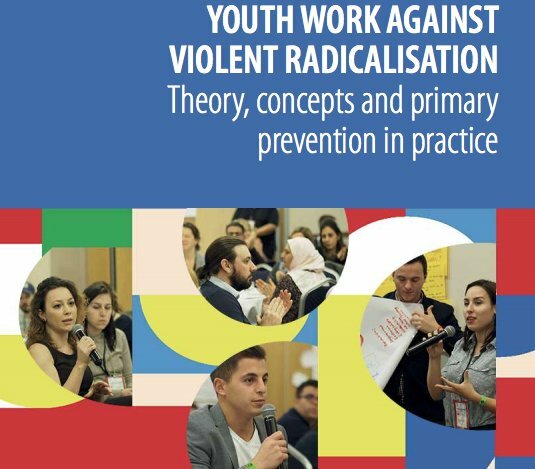 • To meet your peers from around Europe who are working with young people to build their resilience and response to discrimination. • Work on the topic of discrimination together, share experiences and explore ways of working with young people. 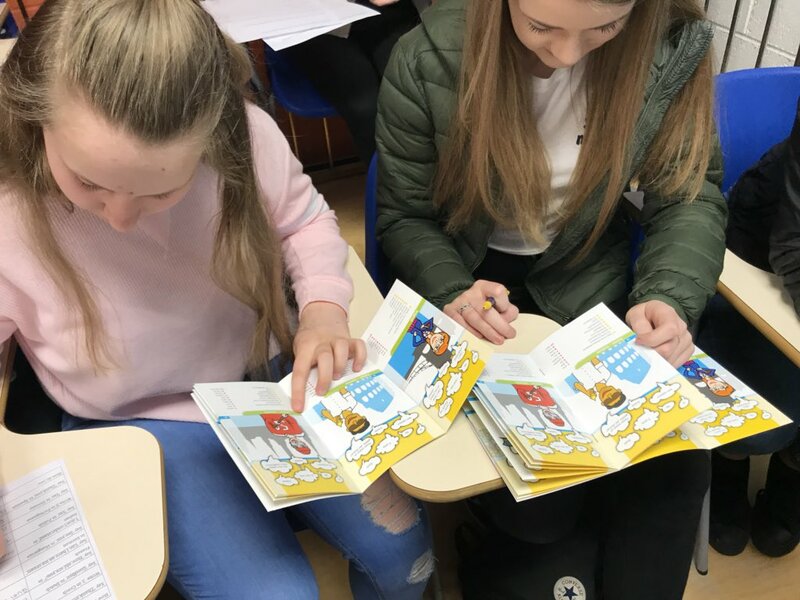 • Develop your understanding of intercultural learning and how international youth work can support your work with young people. 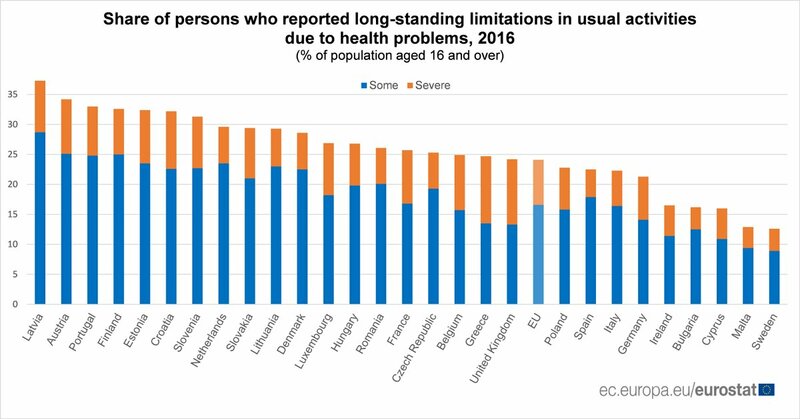 Long-standing health issues interfering with usual activities reported by nearly 25% of EU citizens aged 16+ in 2016. Highest share was in Latvia and Austria, the lowest in Sweden and Malta. Delighted to host project partners from Italy, Spain and Malta to Belfast for a meeting of the Erasmus+ CRANE project sharing expertise on multifunctional farms. 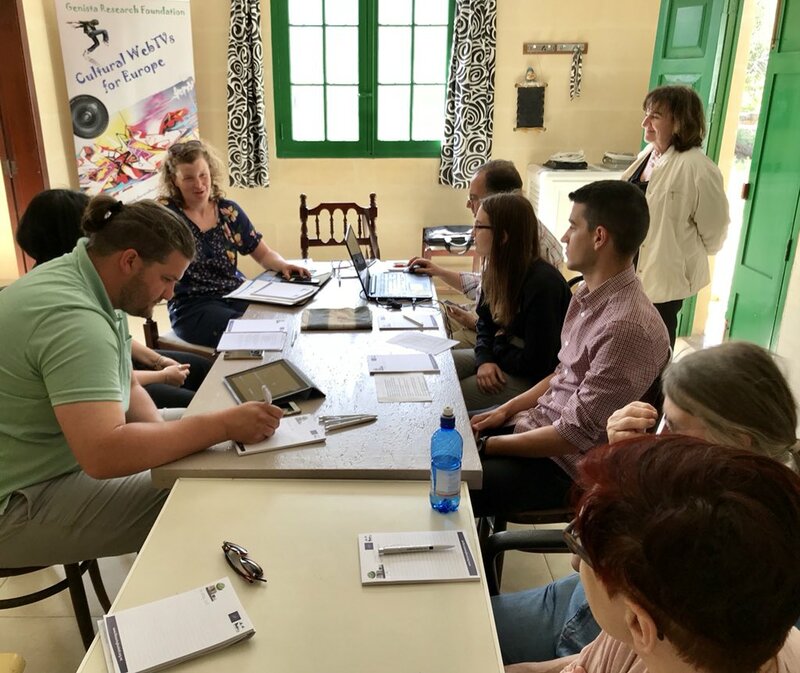 As well as the meeting to prepare materials for training on multifunctional farms which will be delivered in Malta in May 2018 the partners had the opportunity to visit two social farms facilitated by Rural Support who are involved the project. City break? Work trip? Holidays? 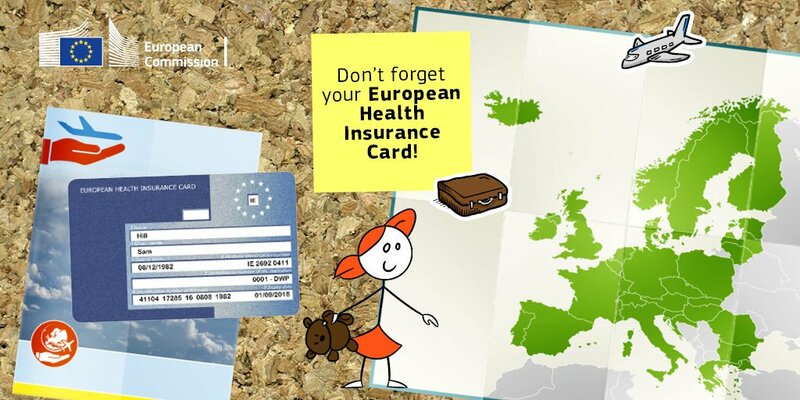 For peace of mind, always carry your European Health Insurance Card! The European Commission is today proposing to make cross-border payments in euro cheaper across the entire EU. Under current rules, there is no difference for euro area residents or businesses if they carry out euro transactions in their own country or with another euro area Member State. Today, 5 April 2018 the Commission’s proposal will improve protection against cancer-causing chemicals for over 1 million workers in Europe and help create a healthier workplace, a core principle of the European Pillar of Social Rights. 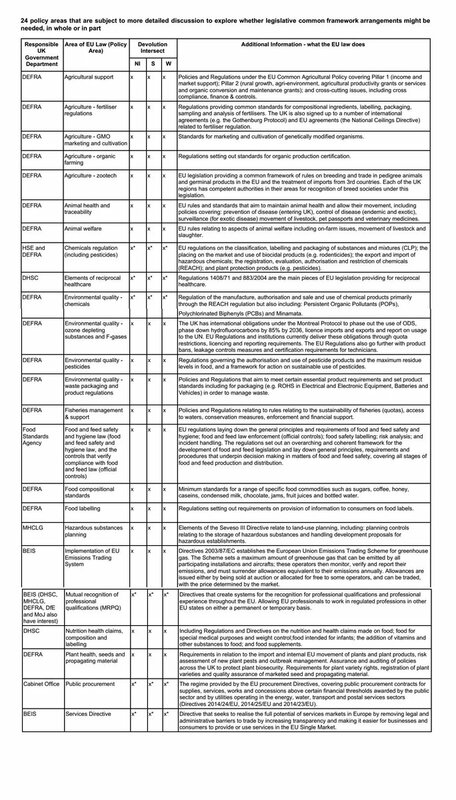 The Commission proposes to limit workers’ exposure to five cancer-causing chemicals, in addition to the 21 substances that have already been limited or proposed to be limited since the beginning of this mandate. Estimates show that today’s proposal would improve working conditions for over 1,000,000 EU workers and prevent over 22,000 cases of work-related illness. – Explore the use of digital tools in a meaningful way in different phases of a Youth Exchange. Our society is increasingly looking for flexible and creative people willing to take action and inspire others, create possibilities and be pro-active. The base of pro-activity and creativity is “inner leadership”: a strong personality who can carry. Overall aim The main aim of “Path to success: Unleash the entrepreneurial potential of your youngsters” is to prepare youth workers to stimulate their young people in a holistic way to find their way as entrepreneurs. 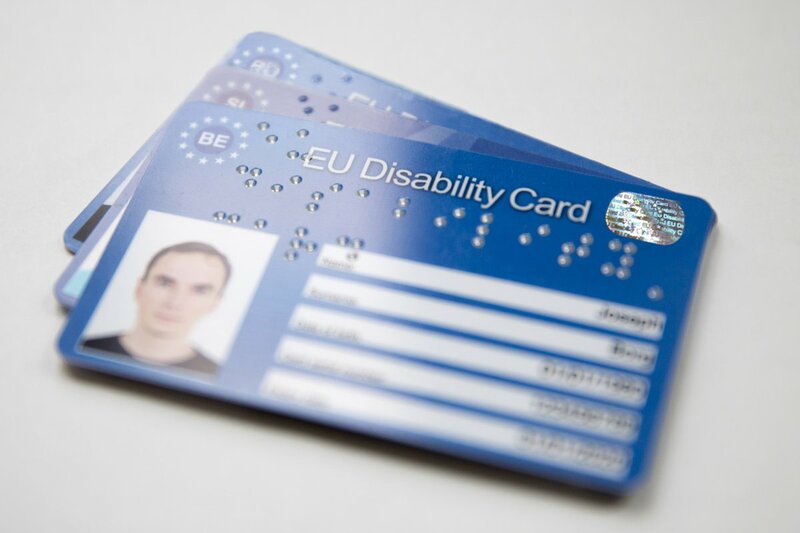 Currently, there is no mutual recognition of disability status between EU Member States: this makes things difficult for persons with disabilities travelling to other EU countries as national disability cards might not be recognised. eCALL Cars call emergency number if you crash! 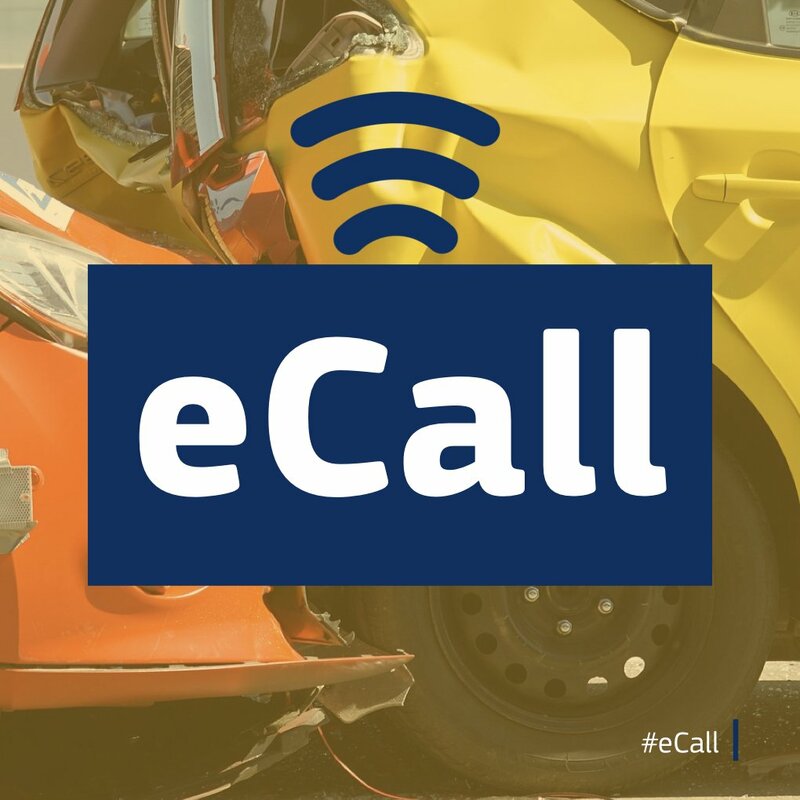 All new cars sold in the EU must be equipped with eCall technology: The car will connect directly to the EU Wide #112 emergency number in case of accident. 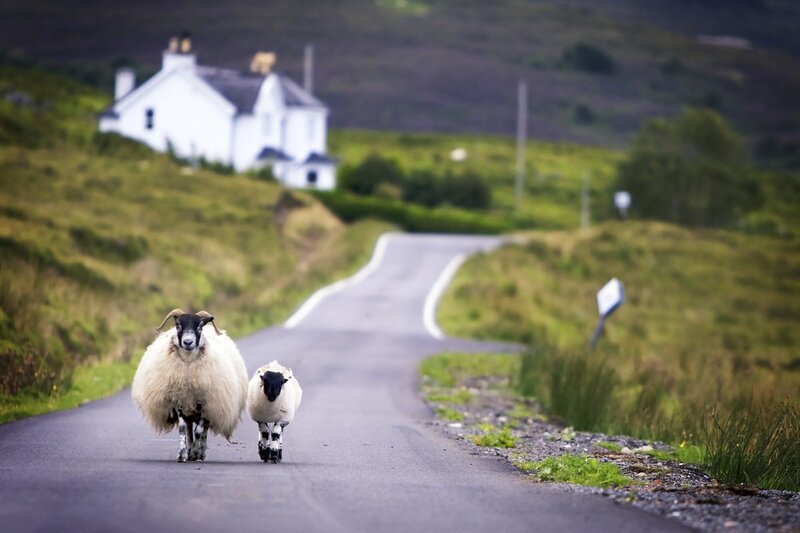 The European Union (EU) rural development programmes (RDPs) benefit from substantial amounts of EU funding and are subject to regular evaluations in order to improve their performance and ensure the best possible use of public financing. 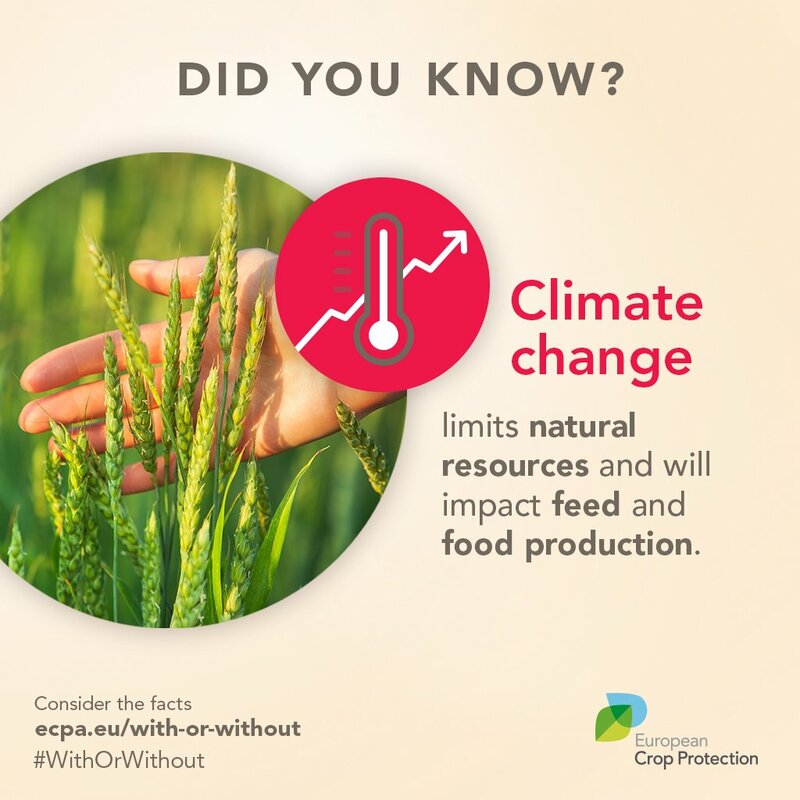 The results of this consultation will be used by the European Commission for drawing the evaluation conclusions which on their side will feed into the preparation of the common agricultural policy for the post-2020 period. 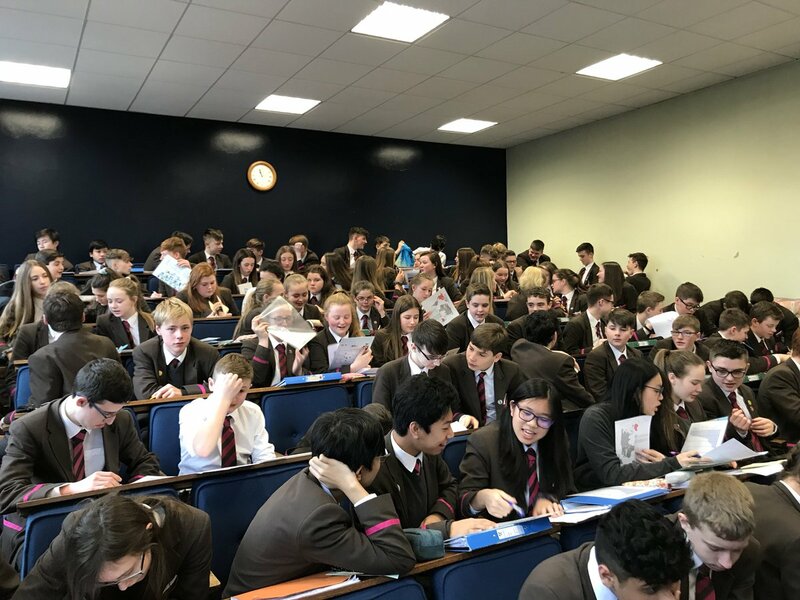 Working with 70 year 9 pupils who have started to learn French to encourage them to see how important languages. 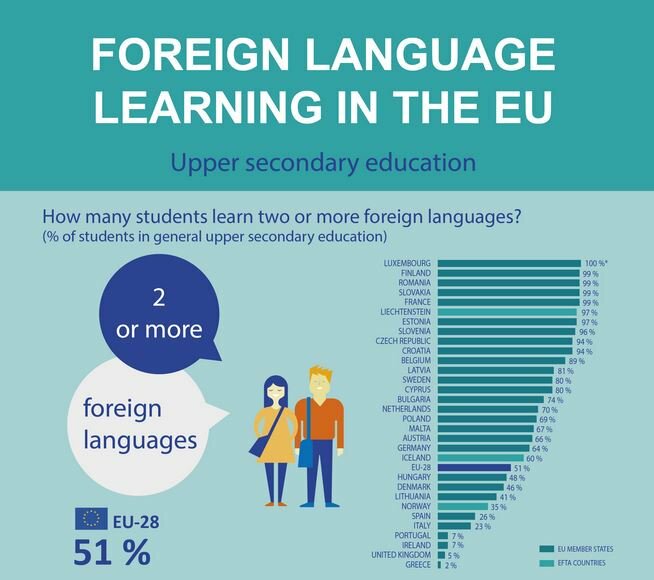 The EU has 24 official languages but uses 4 key languages: French, English, German and Spanish. These are the core languages used to carry out all interpretation and translation. 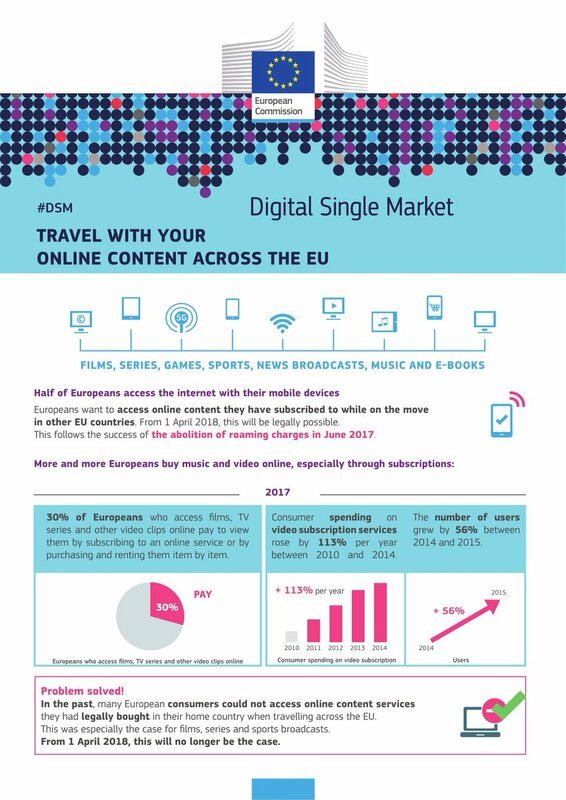 In 5 days new rules start to apply and you’ll be able to travel with your digital subscriptions across the EU! Who benefits from the new rules? 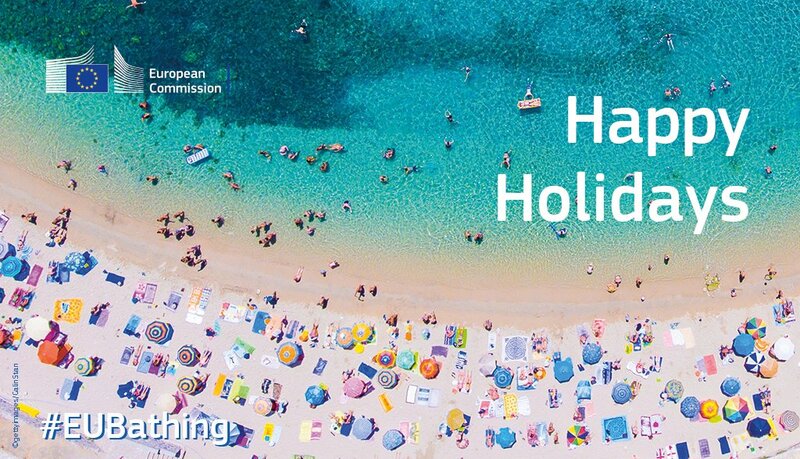 Consumers who reside in the EU: new rules enable them to watch films or sporting events, listen to music, download e-books or play games – when visiting or staying temporarily in other EU countries. Providers of online content services: they will be able to provide cross-border portability of online content to their subscribers without having to acquire licences for other territories where the subscribers stay temporarily. The interests of right holders are safeguarded to avoid abuses. 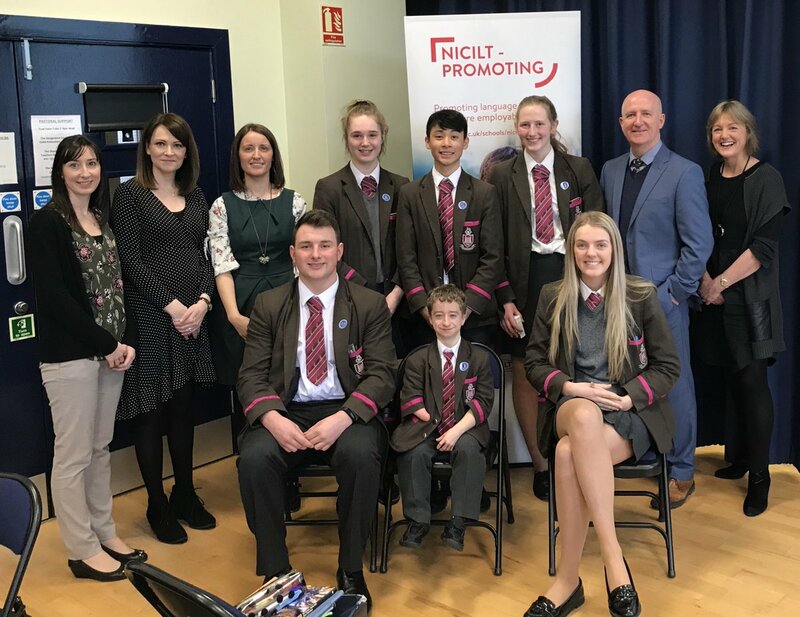 This cross community study visit included two primary schools from Newtownstewart who took part in a one day visit to discover shared history. 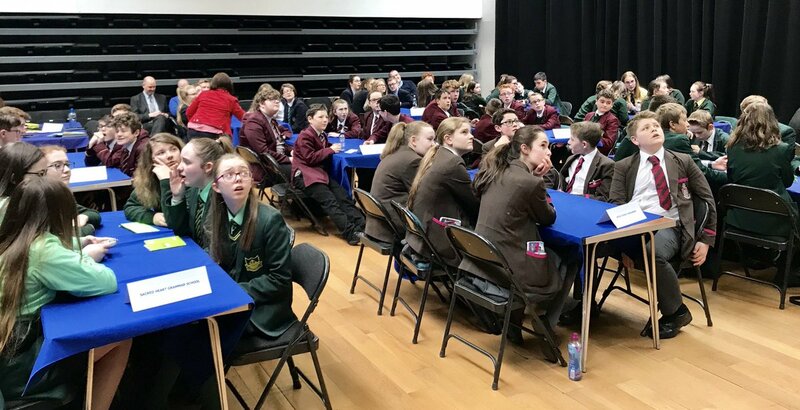 The visit included 57 pupils aged 10/11 yrs old visiting the Titanic Centre. 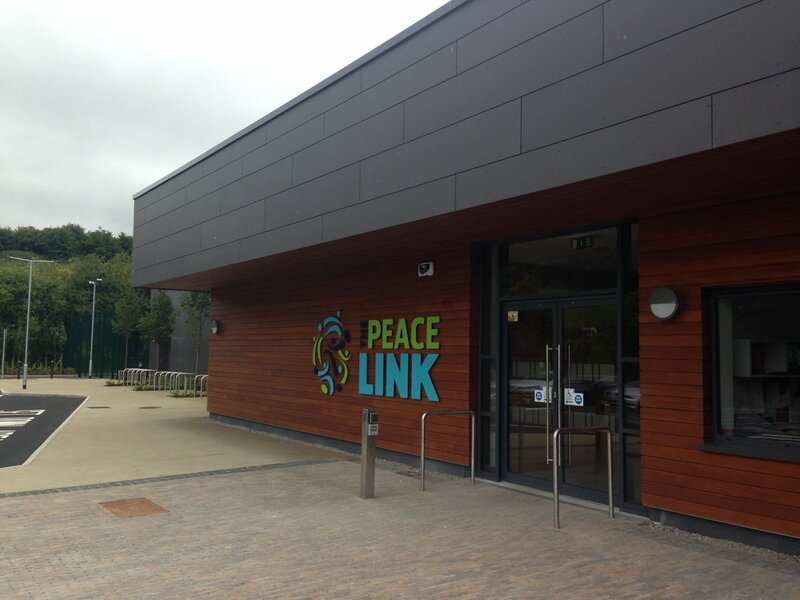 An application workshop for the new PEACEIV ‘Shared Spaces’ funding. This workshop will take place on 16 March 2018 (9.30am-1pm) in the Wellington Park Hotel, Belfast. The Programme will create new shared civic spaces that will be used by all sections of the community; this will involve changes in both attitudes and behaviour with a corresponding reduction in segregation. Projects will be of a sufficient scale to have a transformative effect on local areas, as well as having a regional significance. This objective will create a more cohesive society though an increased provision of shared spaces and services.It will result in an increase in the percentage of people who would define the neighbourhood where they live as neutral; an increase in the percentage of people who prefer to live in a mixed religion environment; and a reduction in the percentage of people who would prefer to live in a neighbourhood with people only of their own religion. The European Commission are gathering views on EU funds in the area of values and mobility. These projects are great examples of collaborative work and demonstrate excellent achievements. The future of CAP is about simplification and modernisation. It is about evolution over revolution. It is about the future of food and farming. 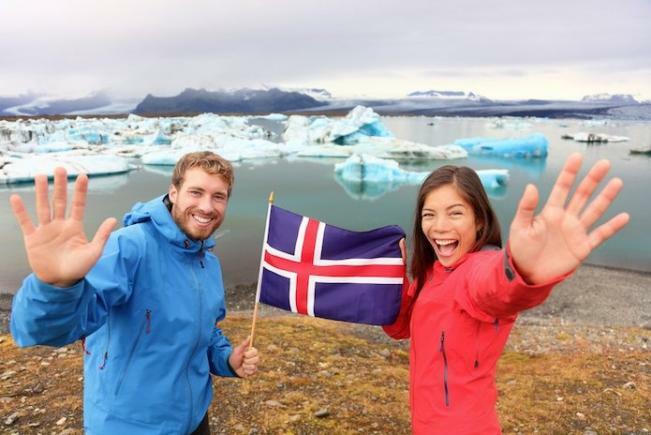 Iceland has declared Gender Pay Gap illegal. If all EU Member States would follow Island’s example and would take concrete gender equality measure measures, 10.5 million more jobs would be created by 2050.